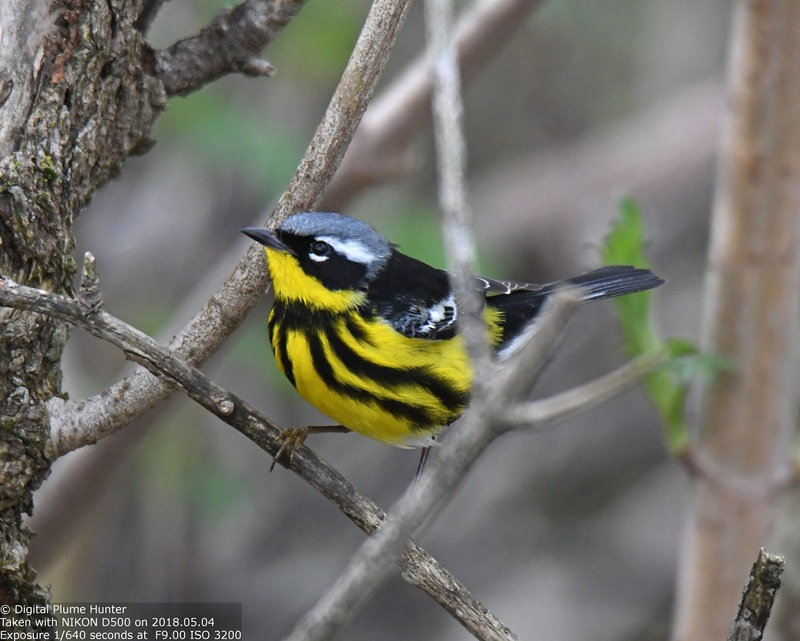 If one died and went to Birding Heaven, it would look something like Magee Marsh on a good day. 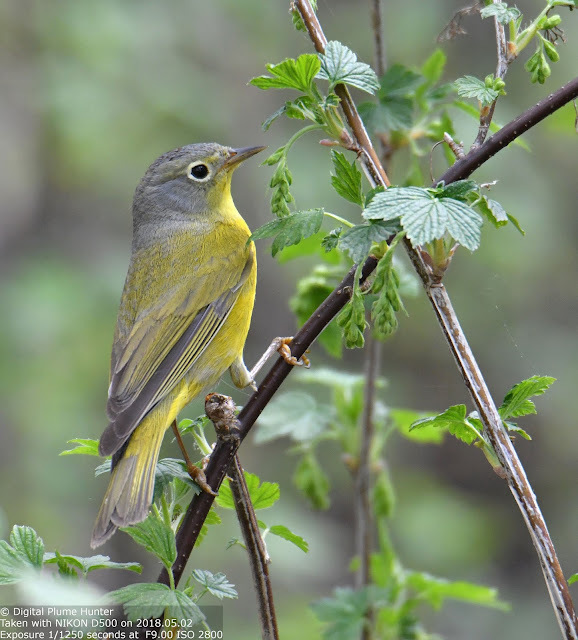 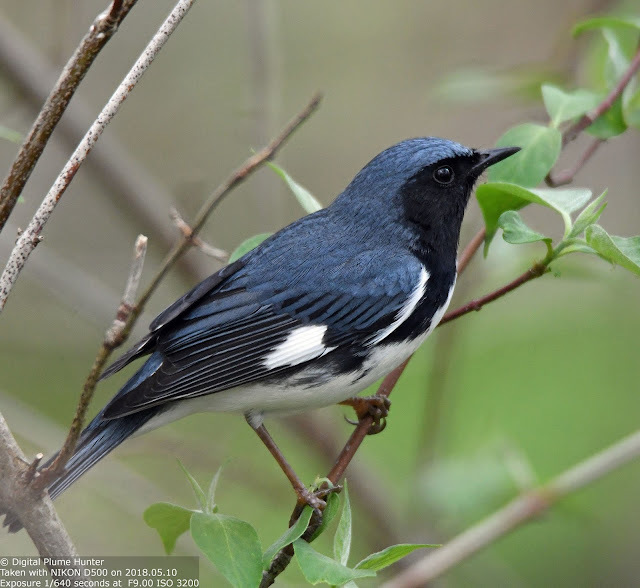 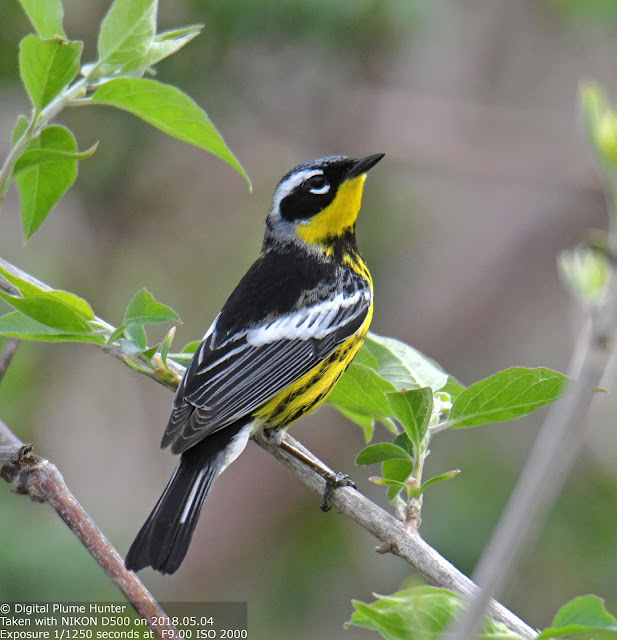 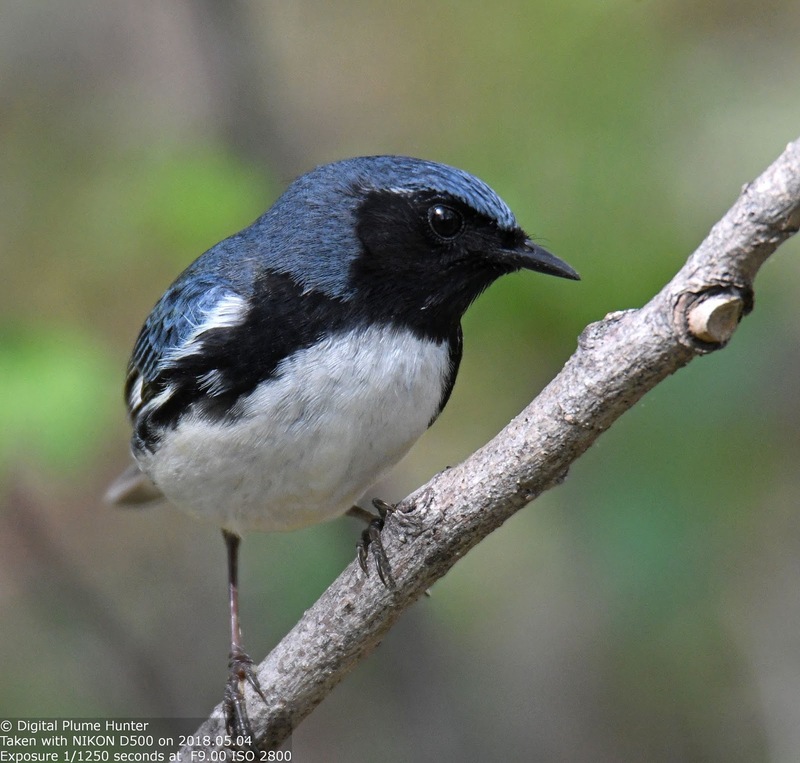 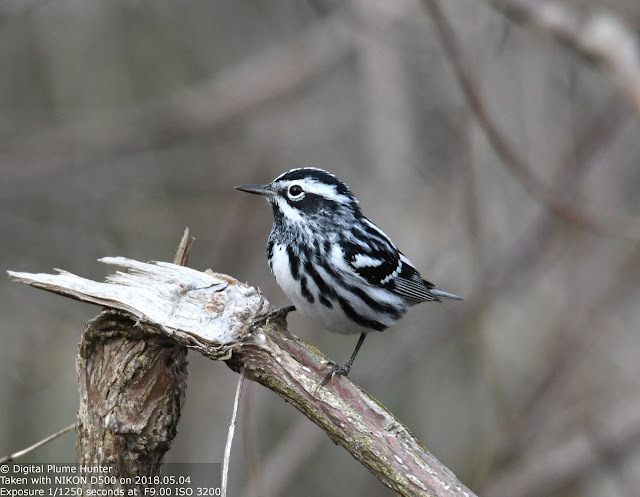 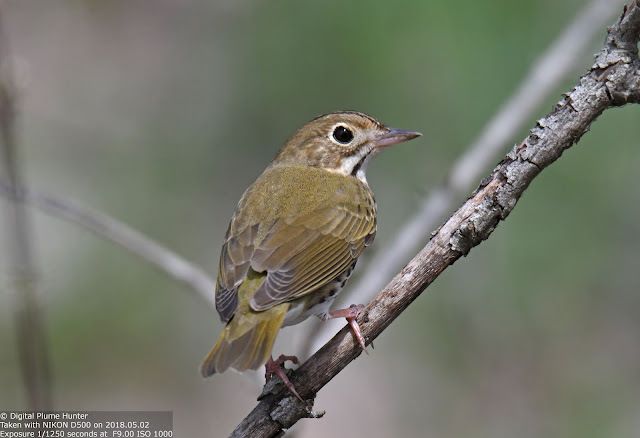 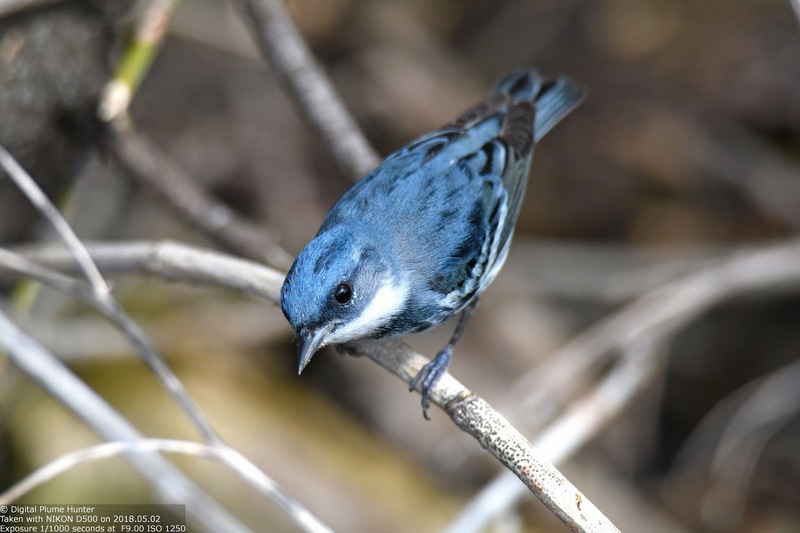 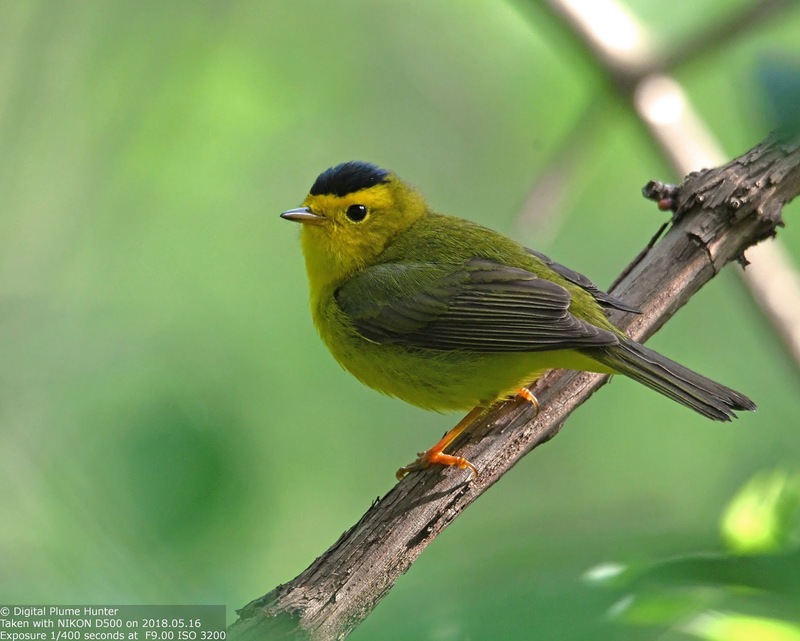 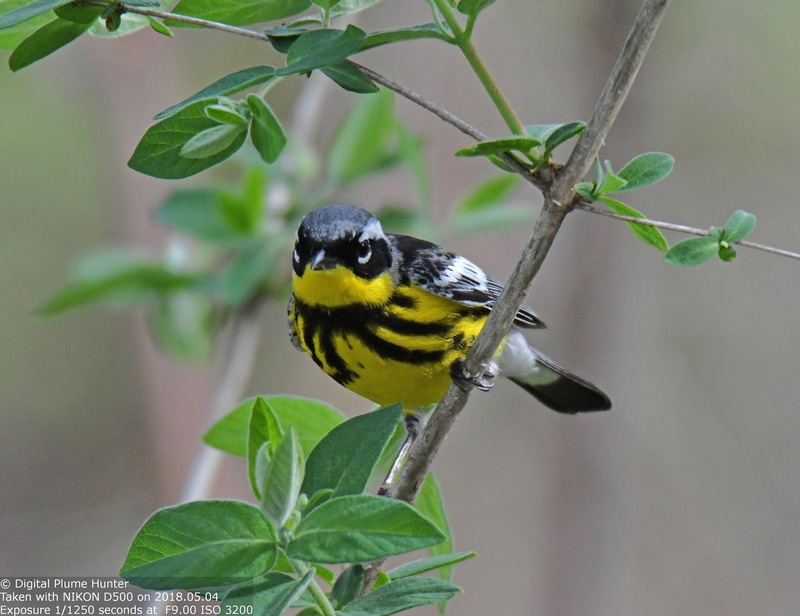 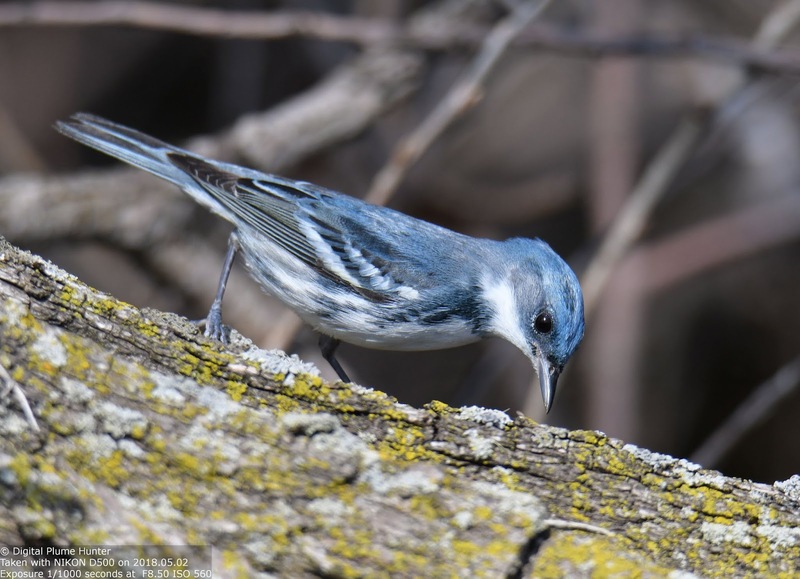 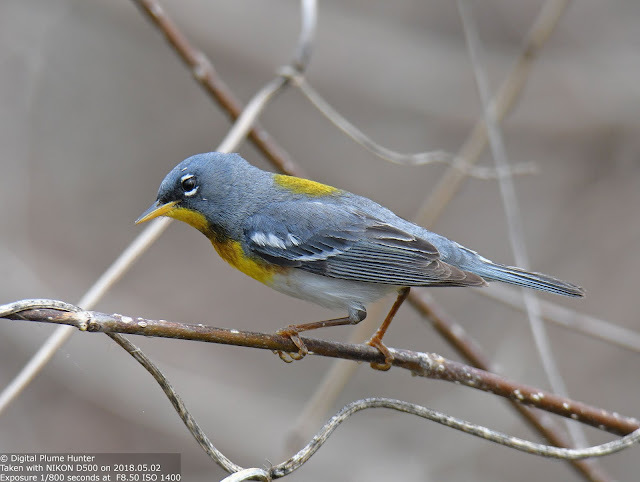 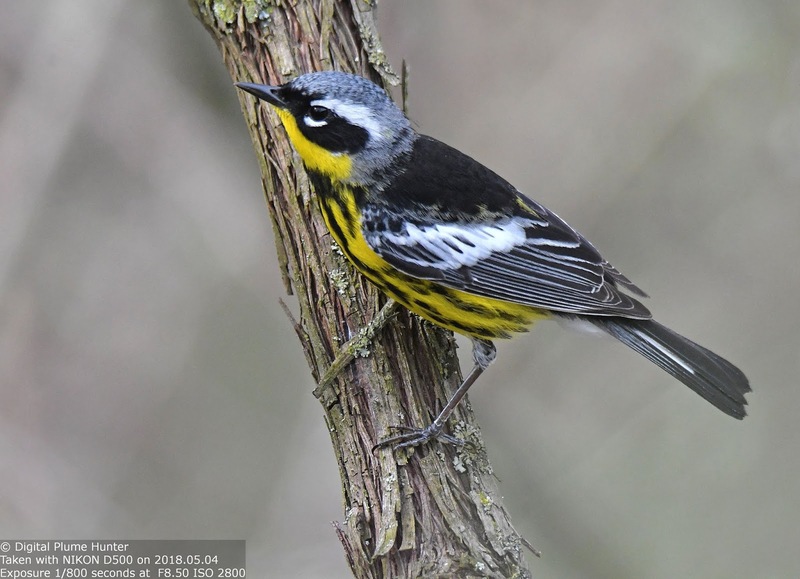 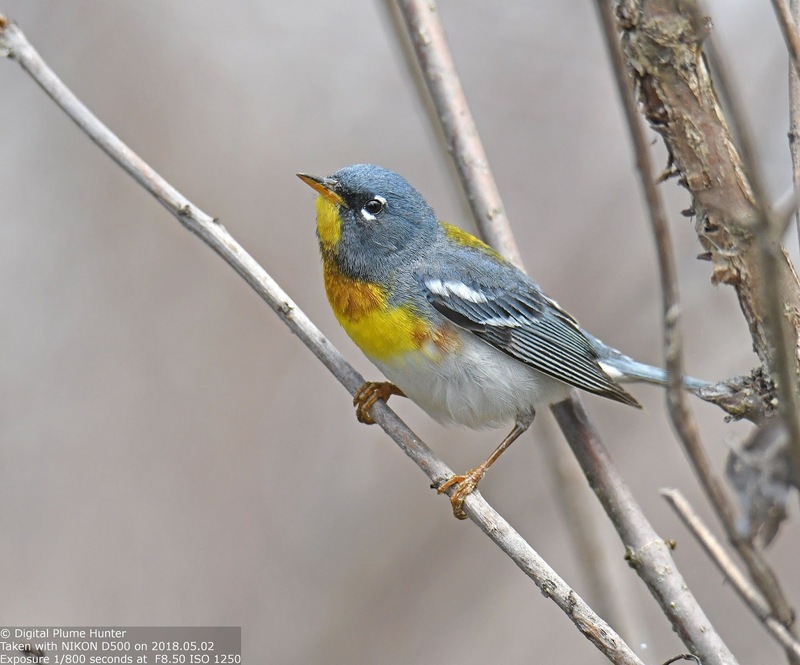 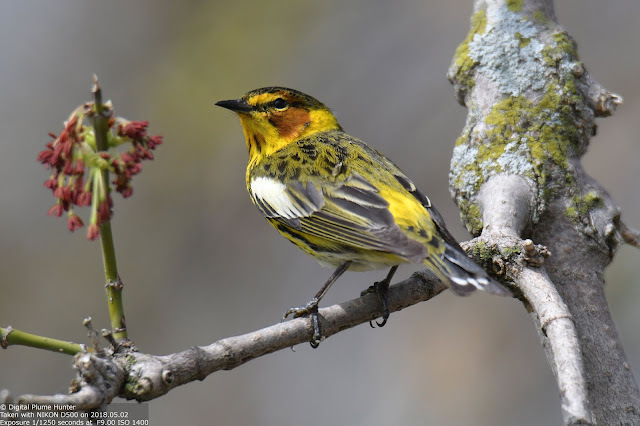 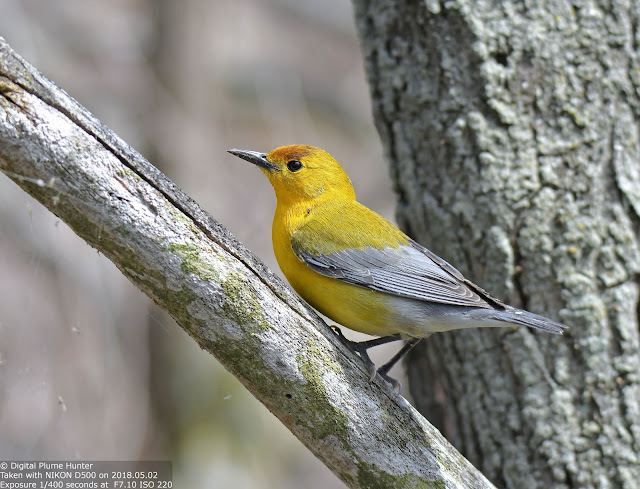 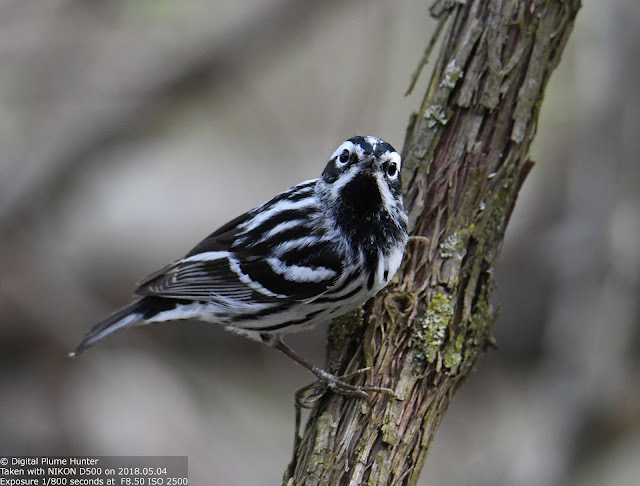 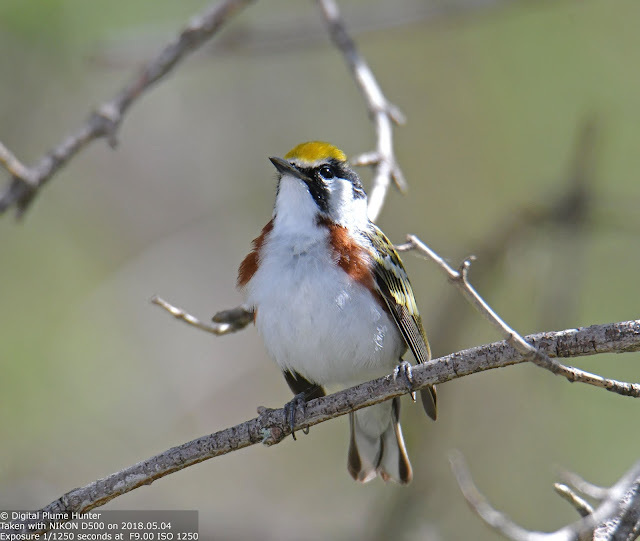 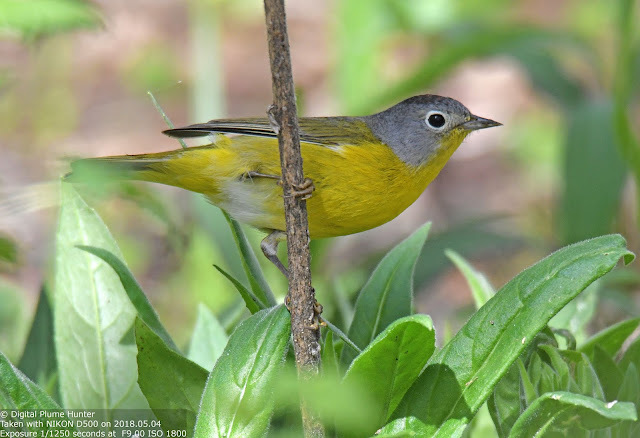 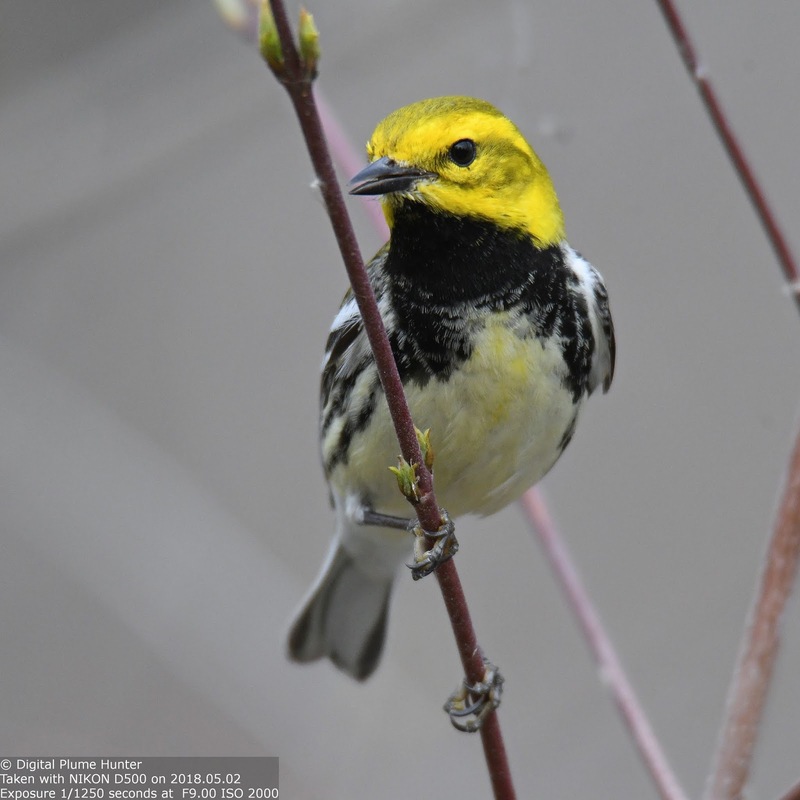 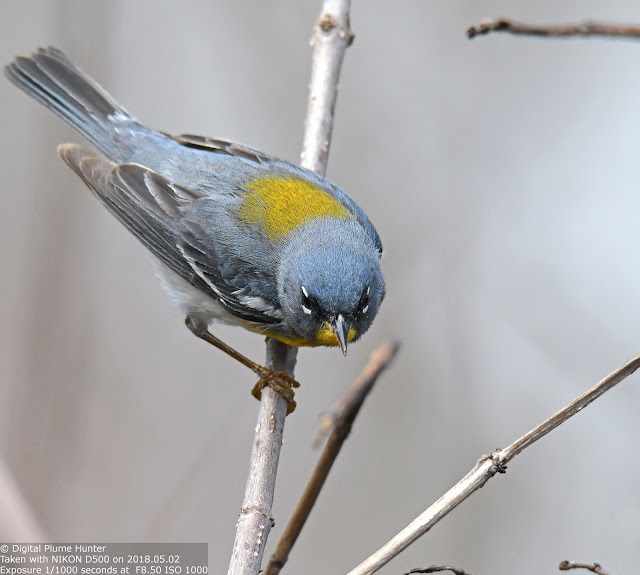 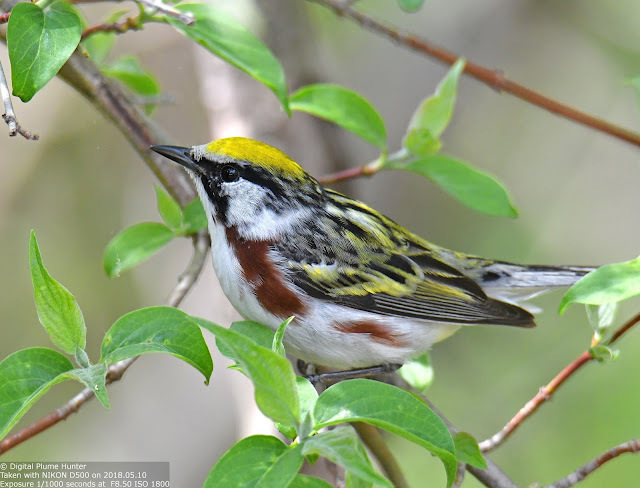 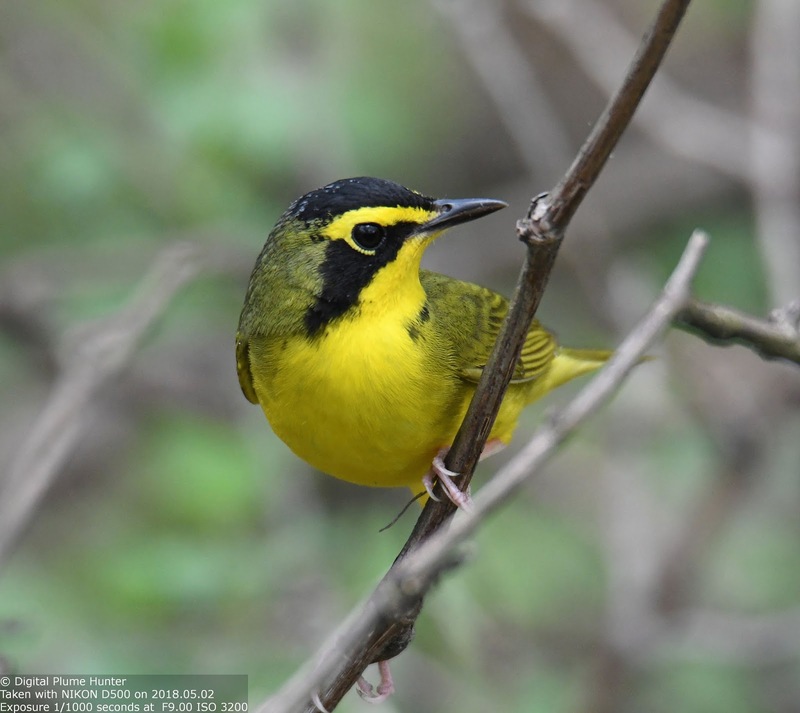 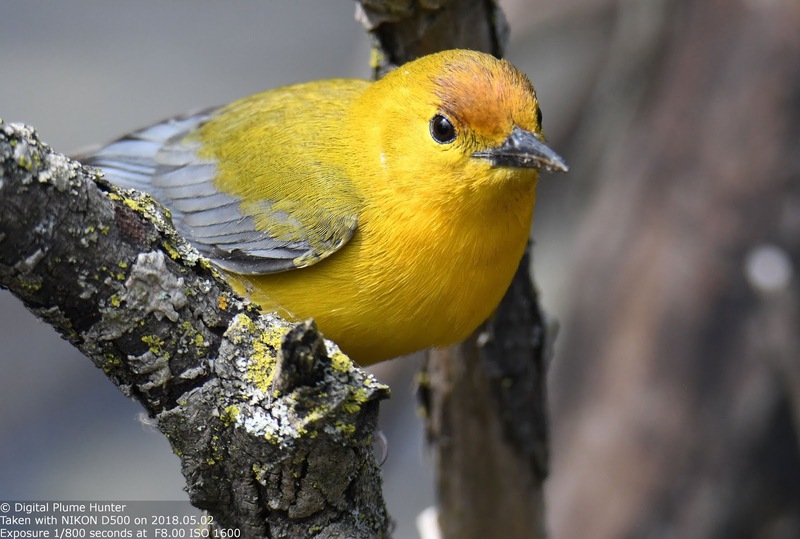 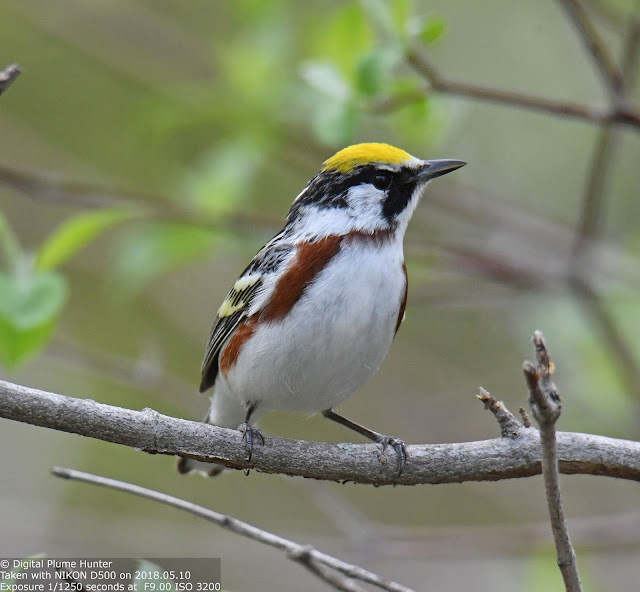 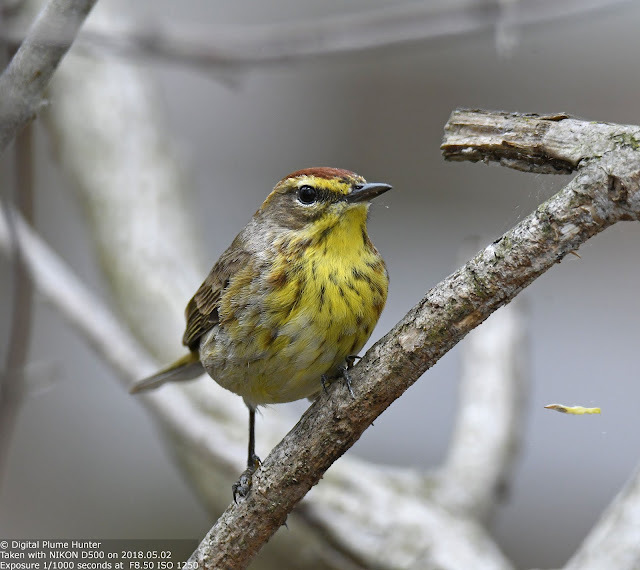 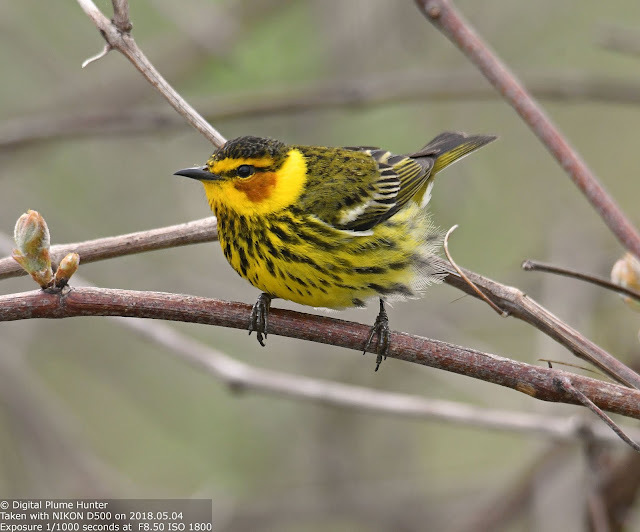 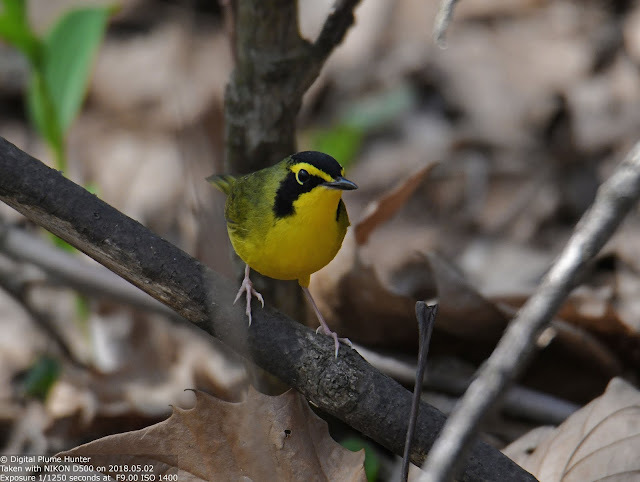 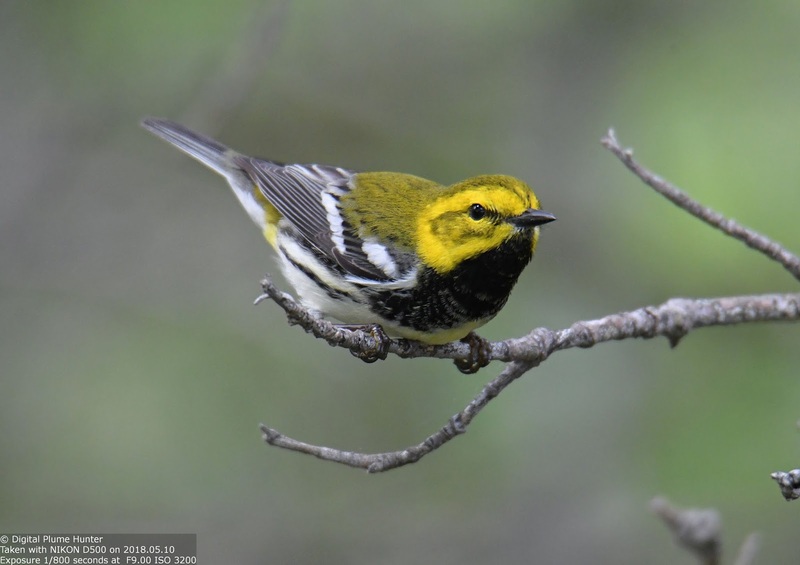 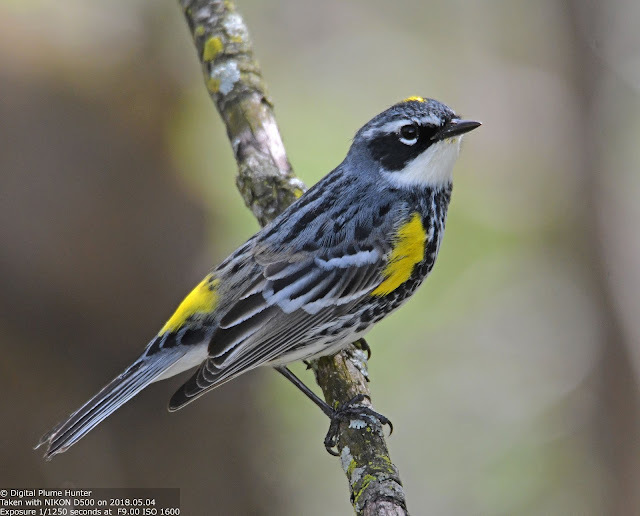 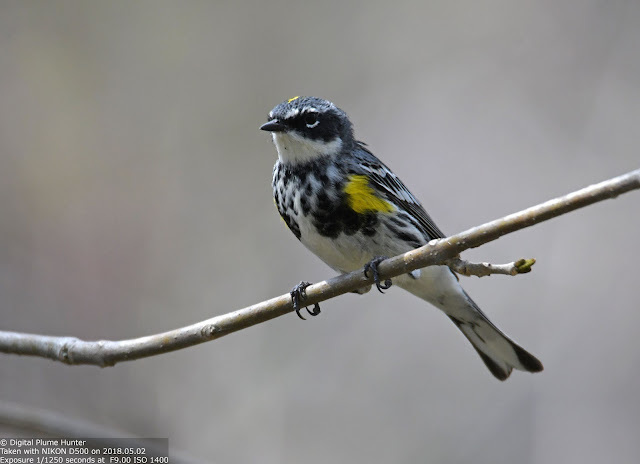 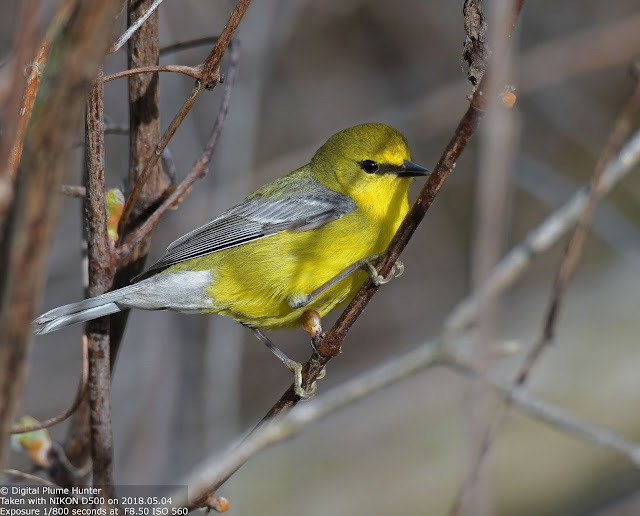 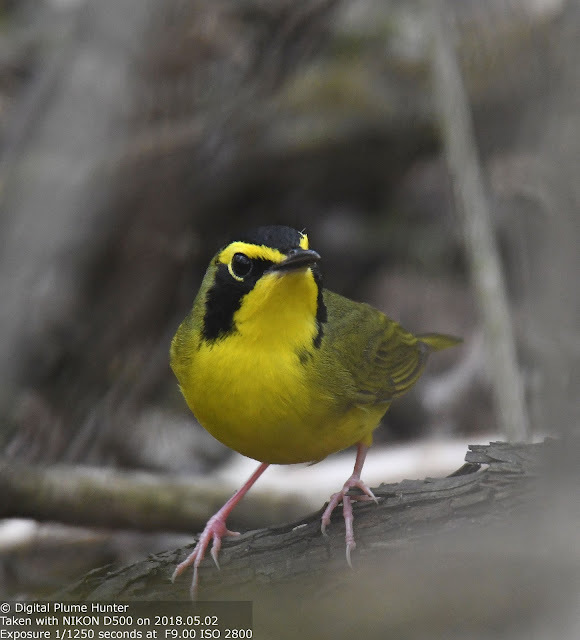 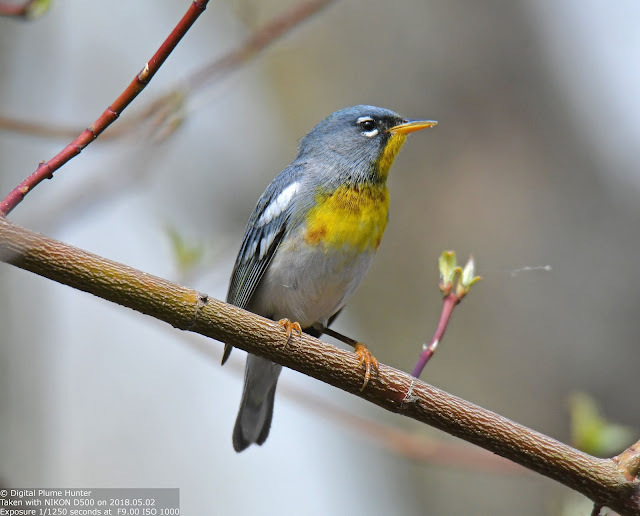 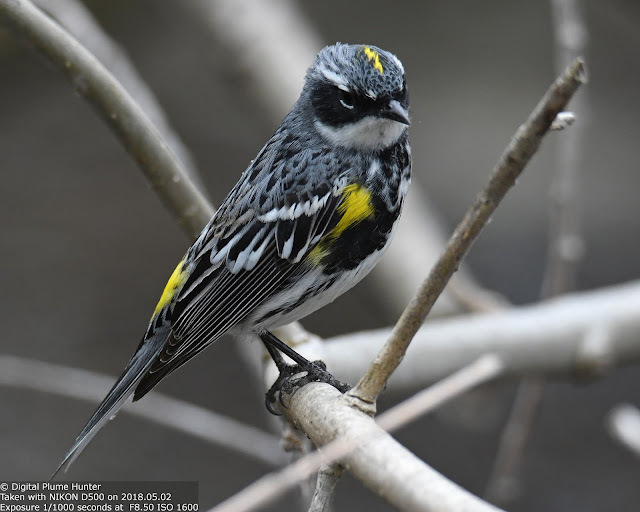 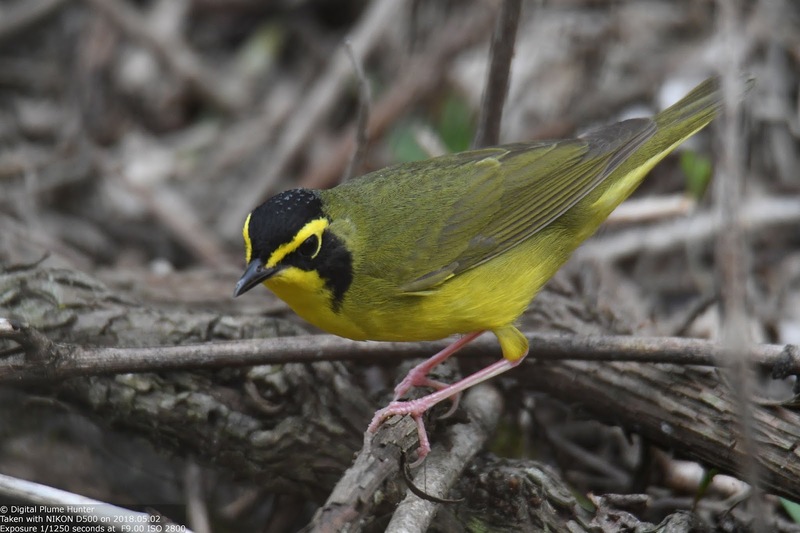 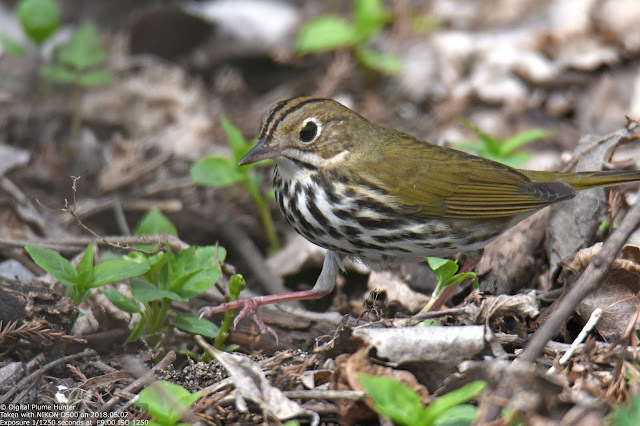 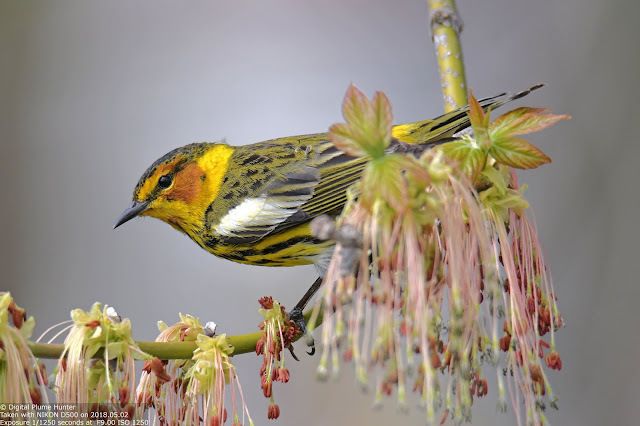 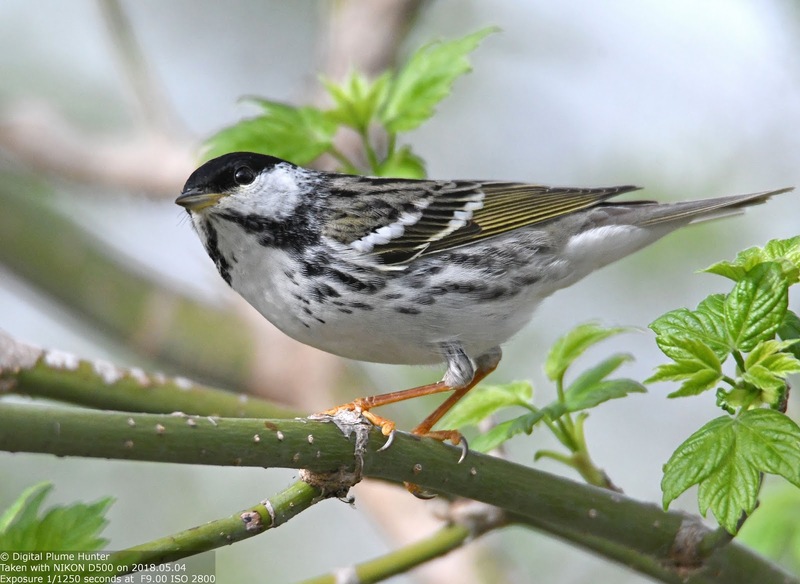 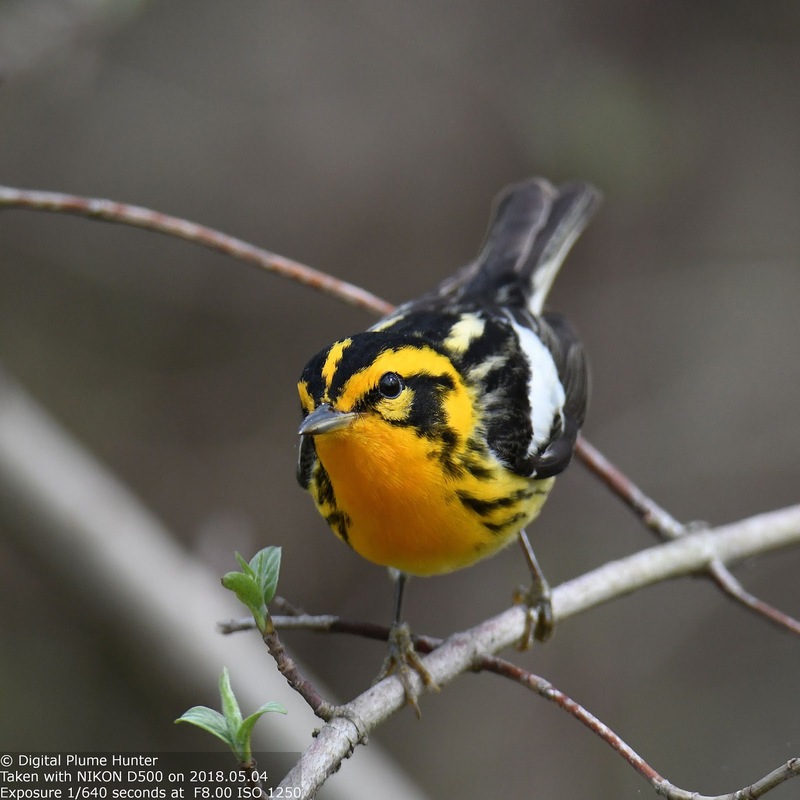 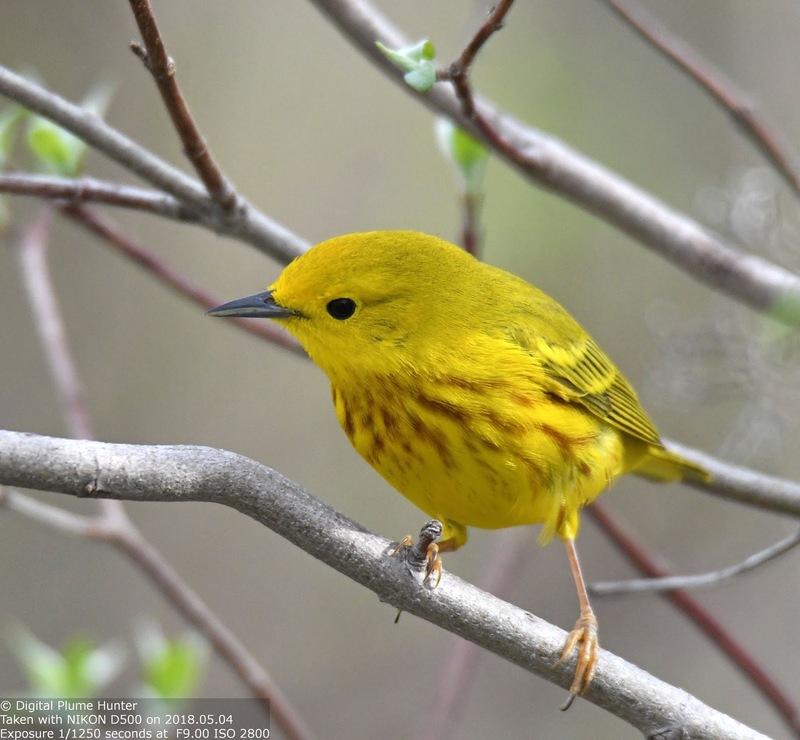 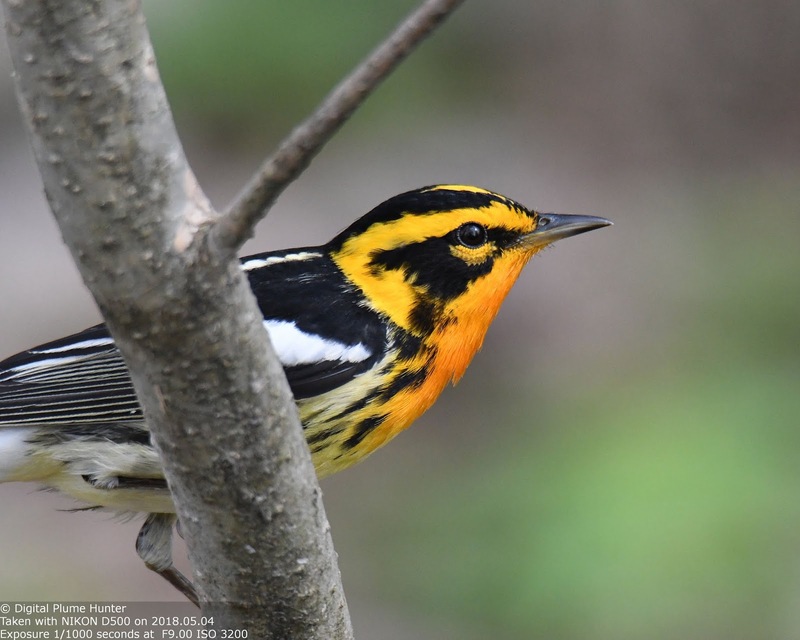 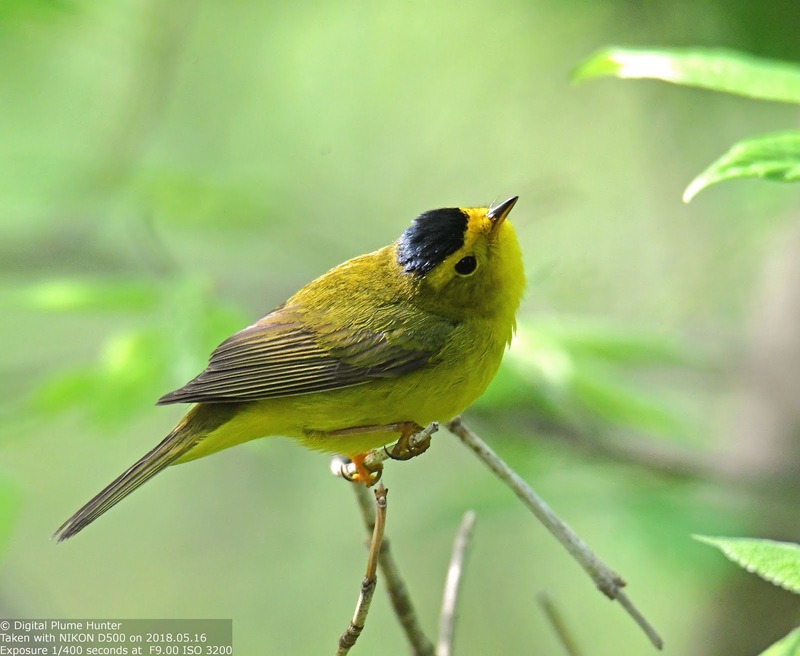 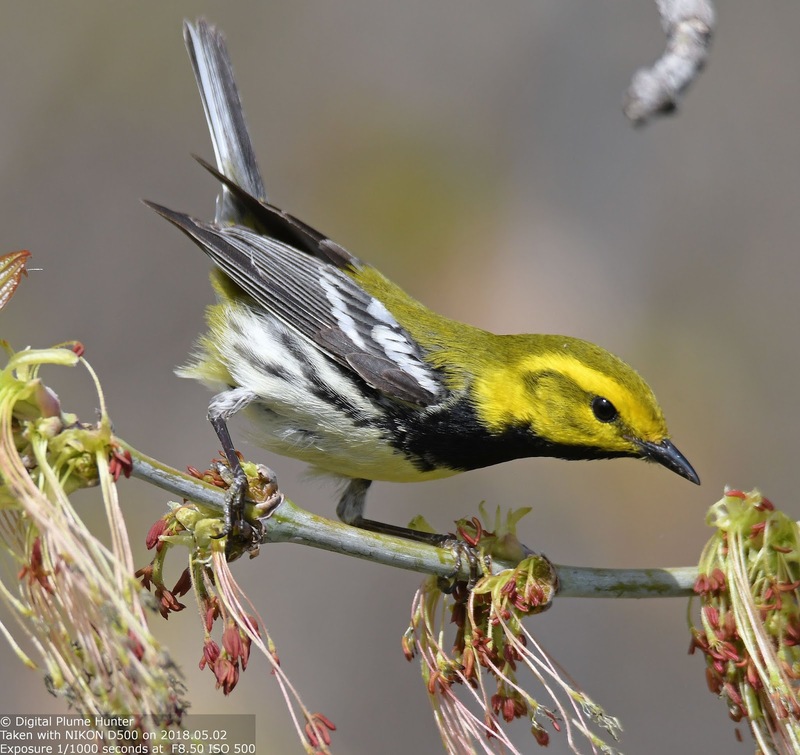 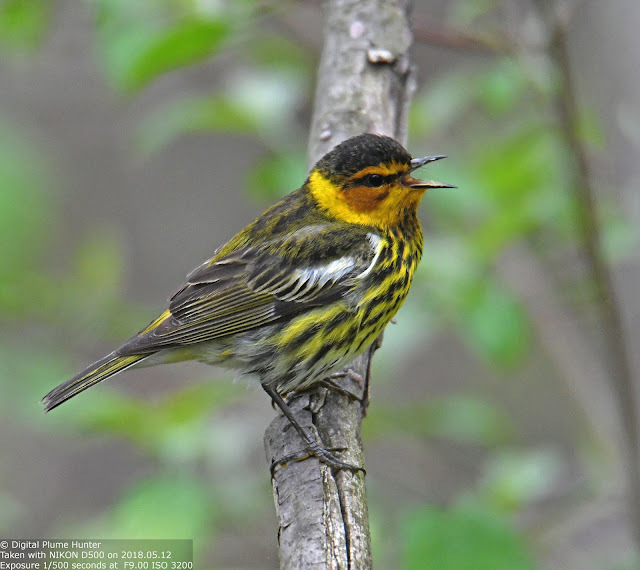 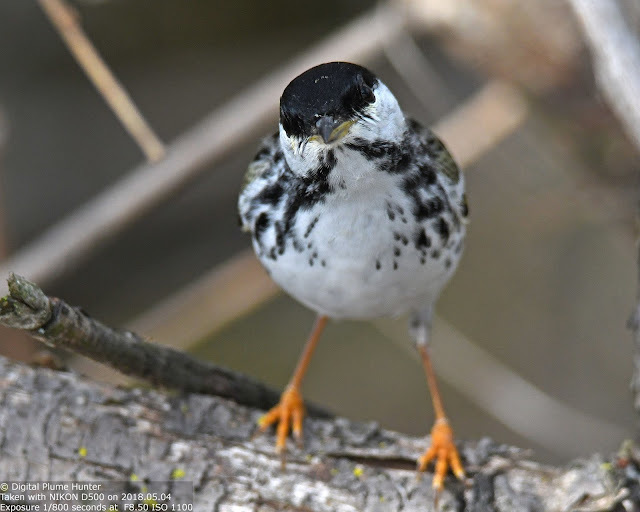 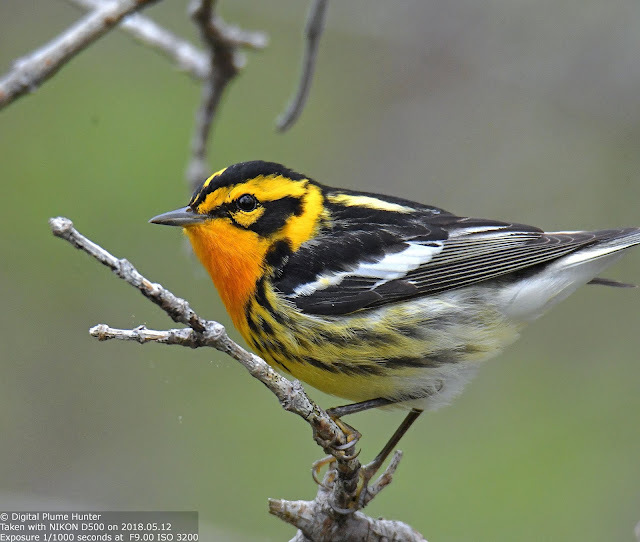 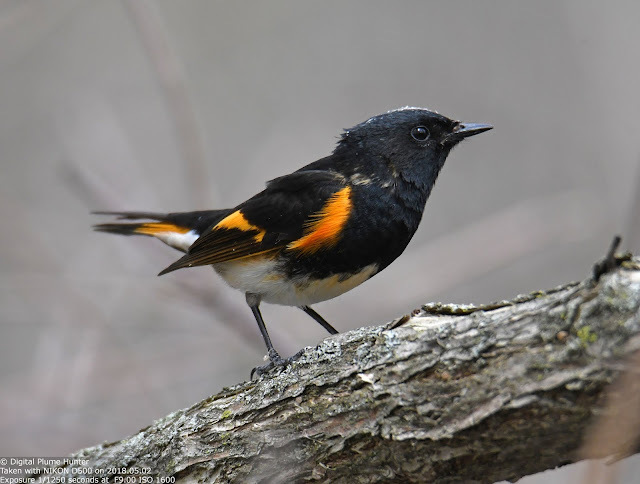 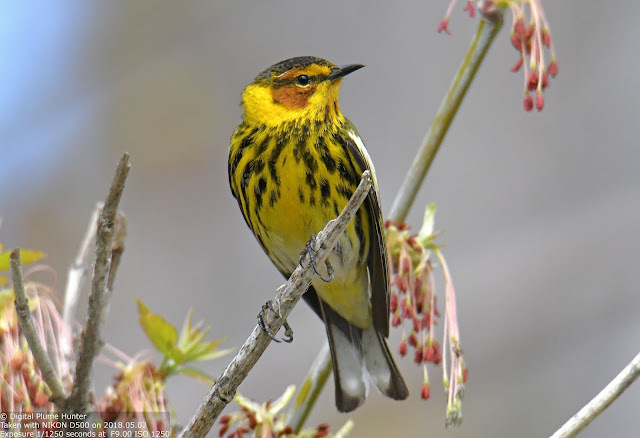 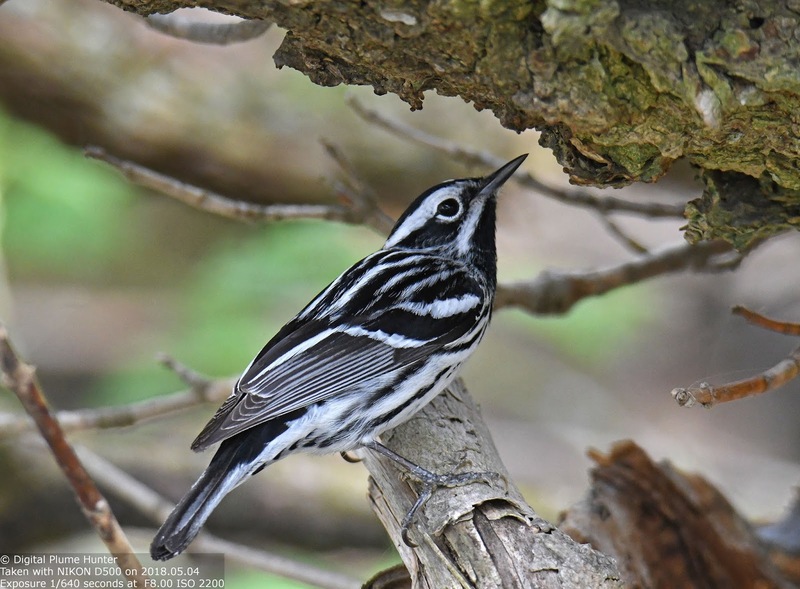 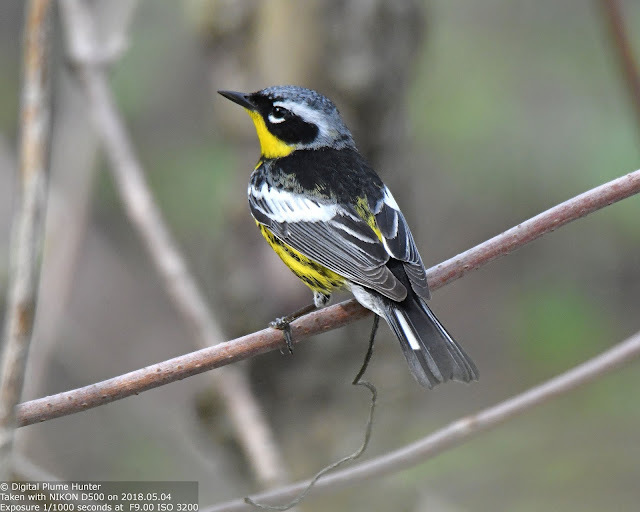 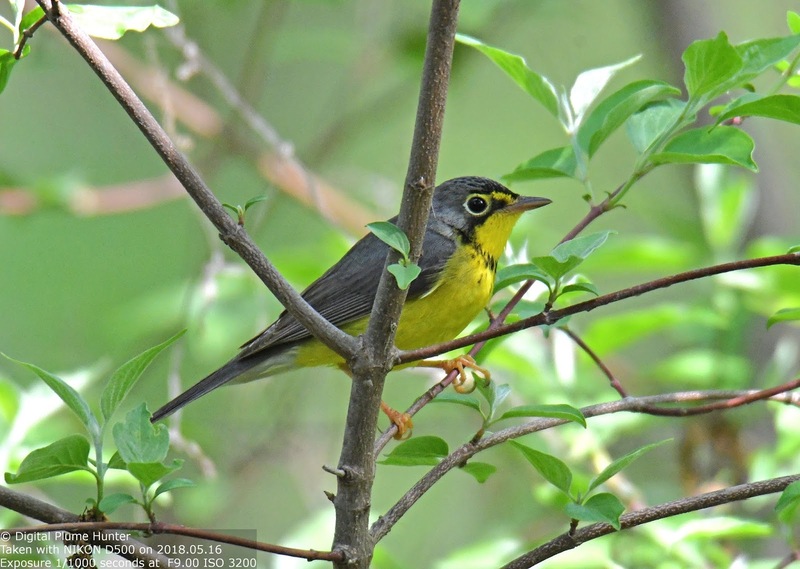 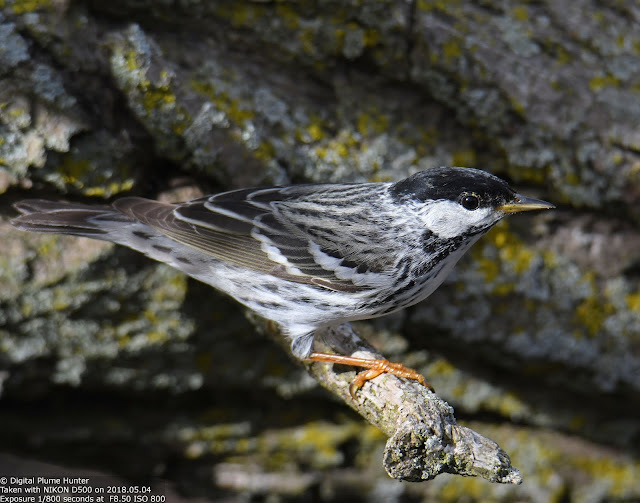 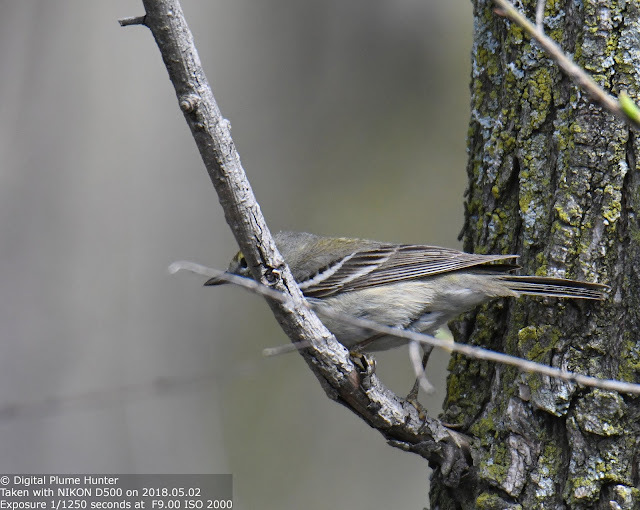 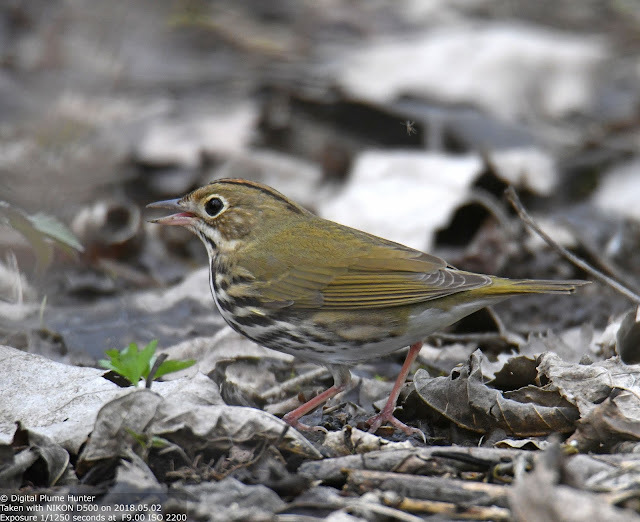 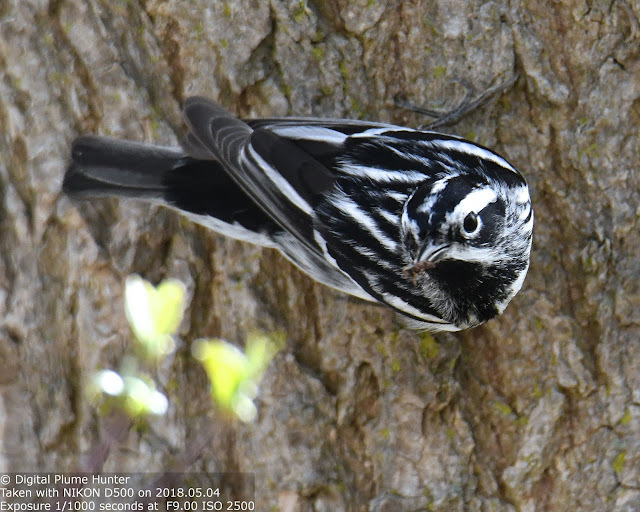 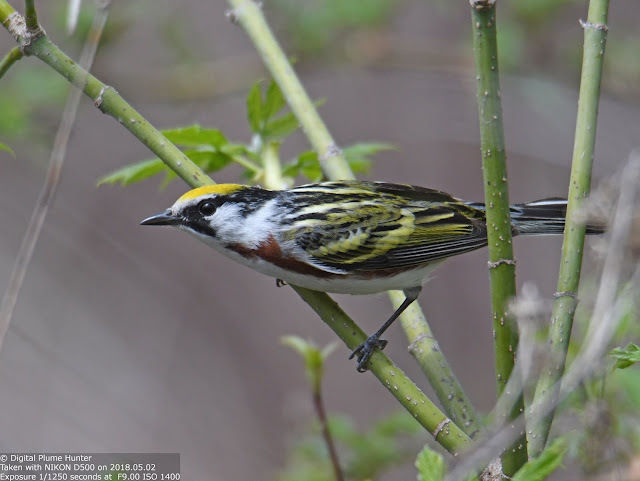 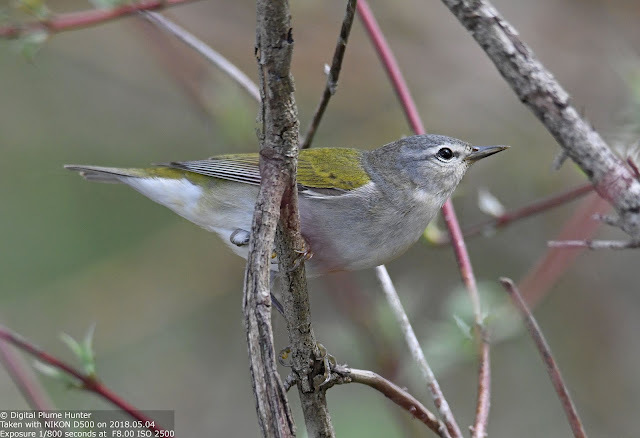 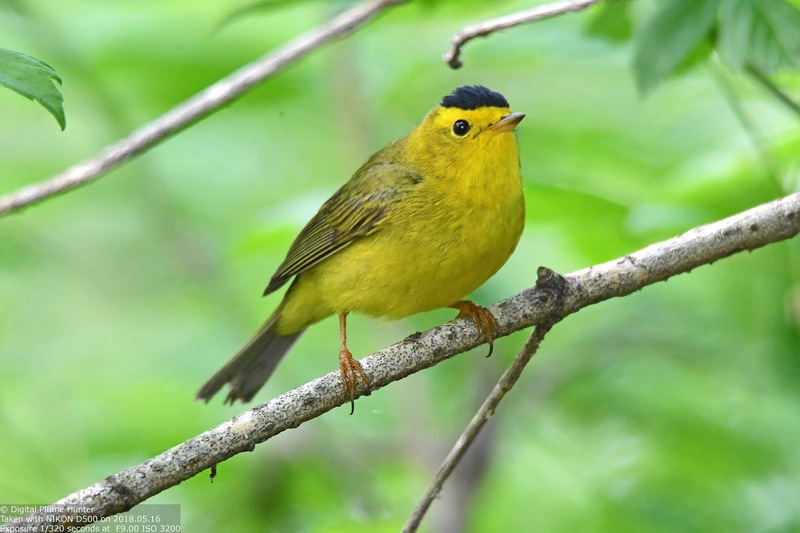 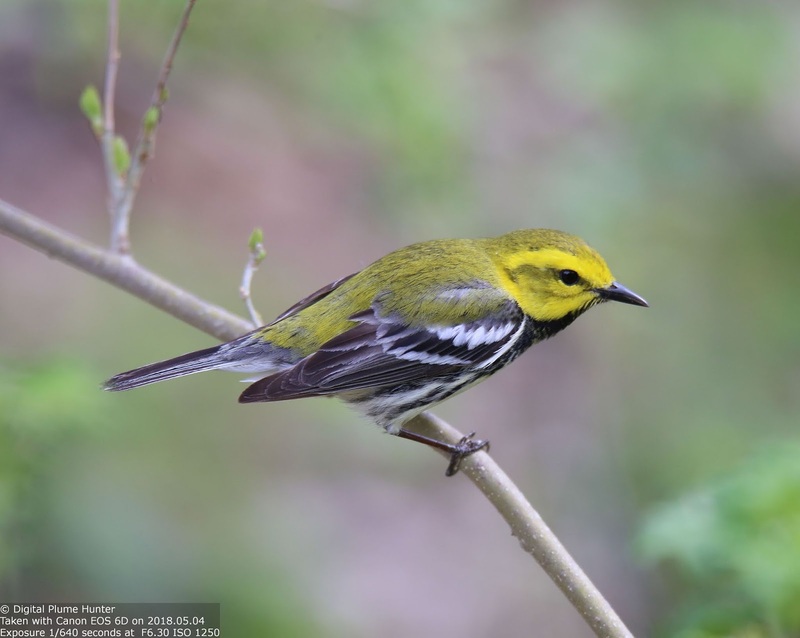 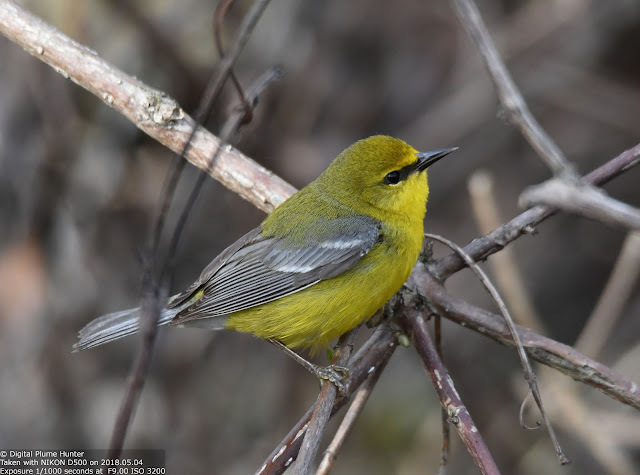 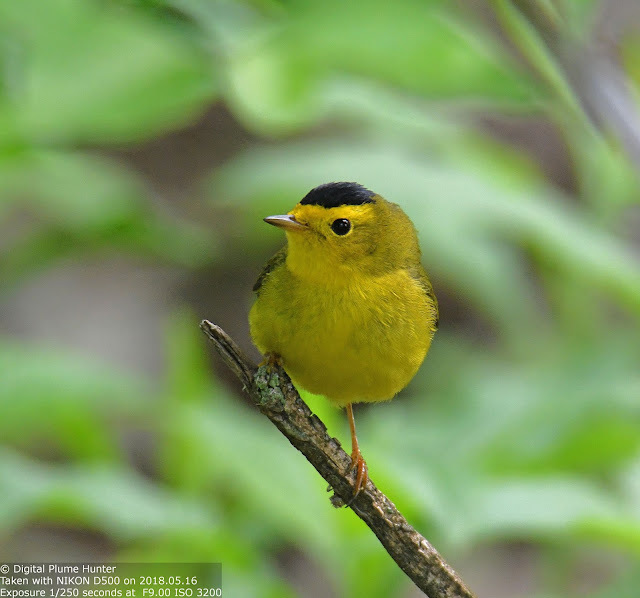 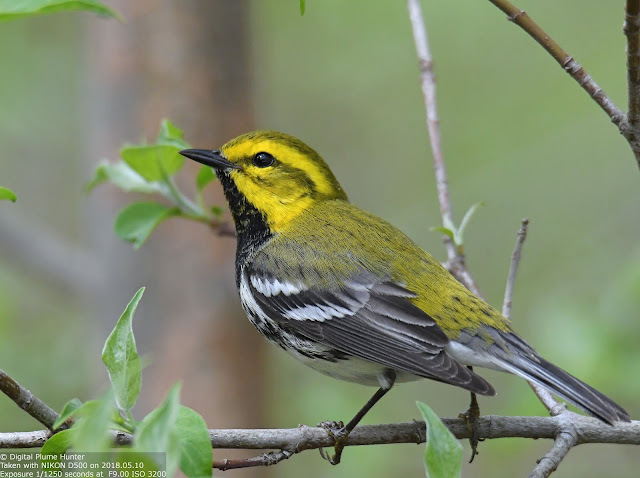 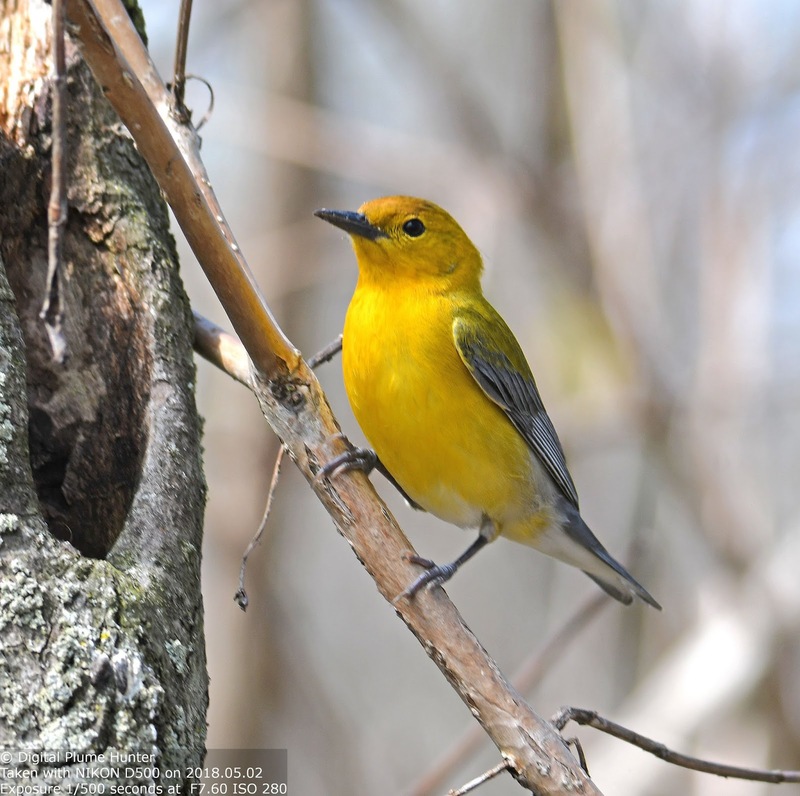 And, in 2018, there were many good days at Magee: warblers dripping off trees and shrubs, adorning the bare branches and twigs like precious jewels -- dozens of colorful species within touching distance oblivious to the crowds of mildly crazed but fully ecstatic humans peering through their high-end optics as they gaze in numb wonder at the unbelievable spectacle that only nature could conjure -- a feathered storm of neotropical delights that blankets the southern shores of Lake Erie in Northwestern Ohio in a glorious cornucopia of warblers, vireos, thrushes and flycatchers. What could ever be deemed adequate testament to this avian marvel? 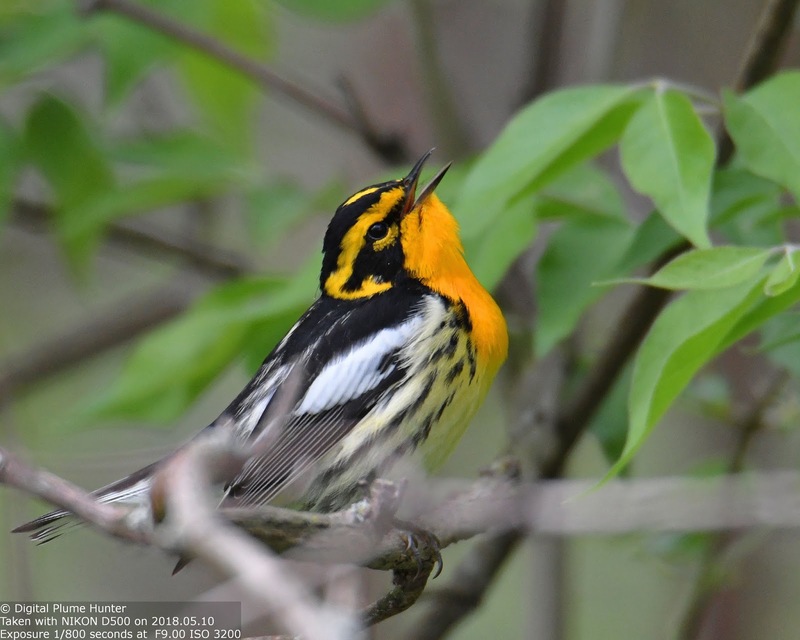 No words would suffice; and, no images could conceivably capture, the magical enormity of this unparalleled experience. 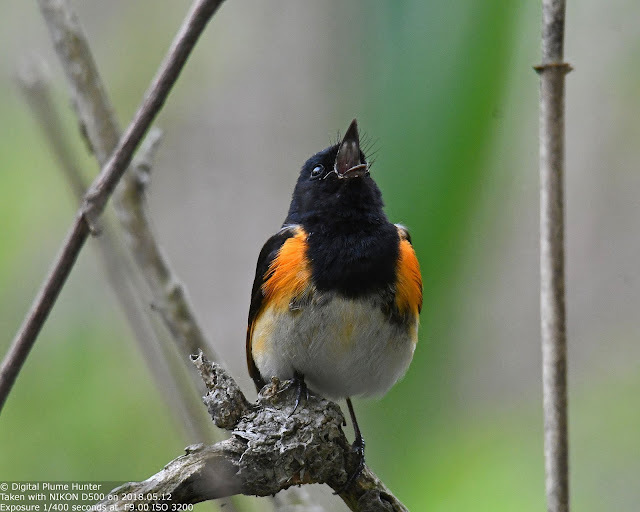 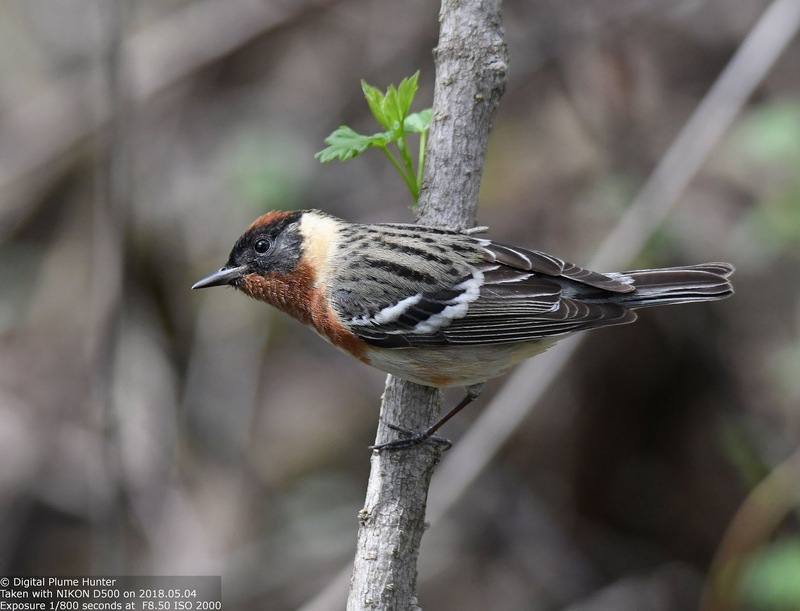 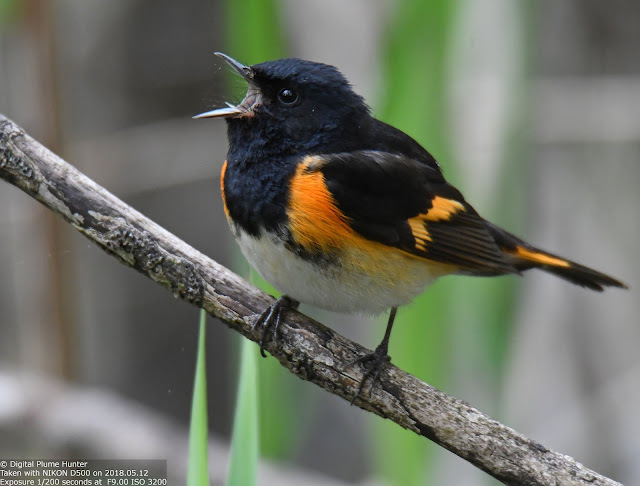 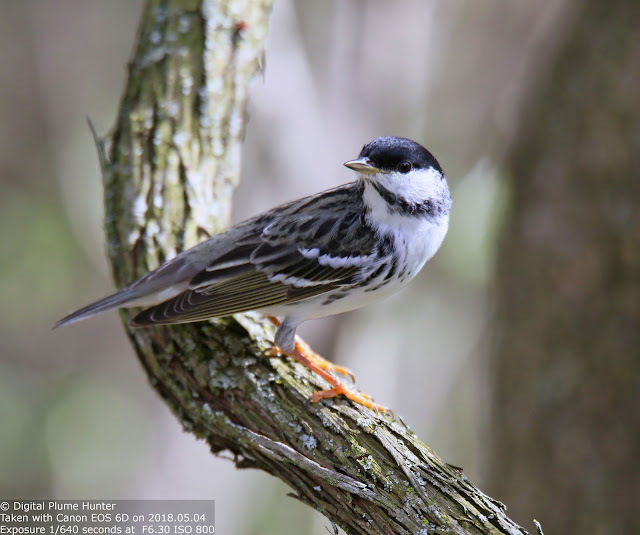 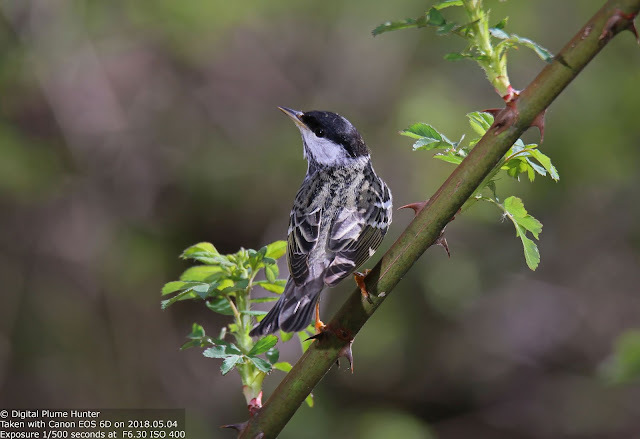 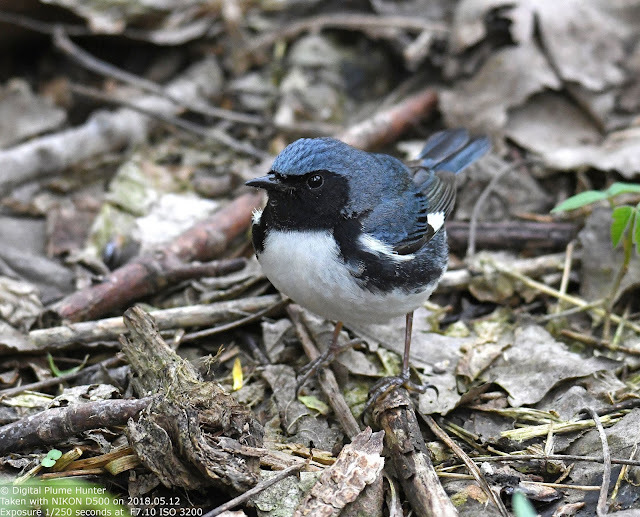 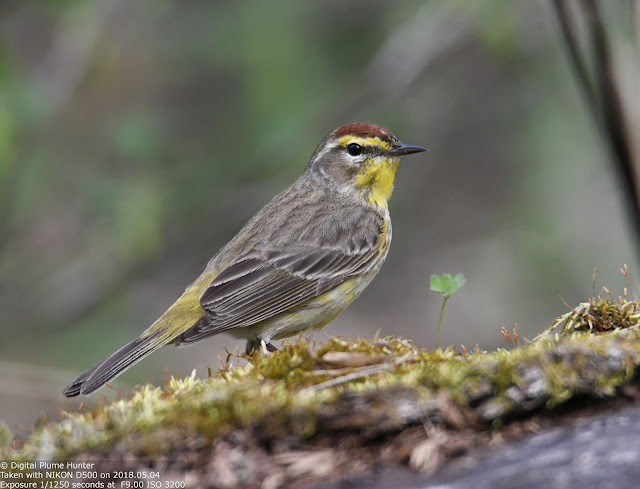 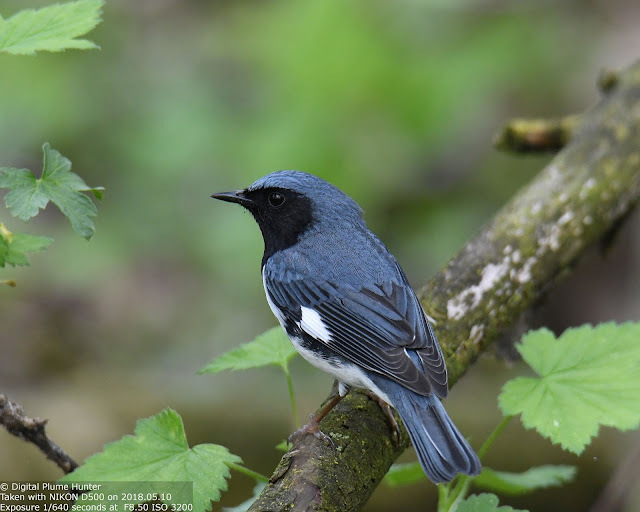 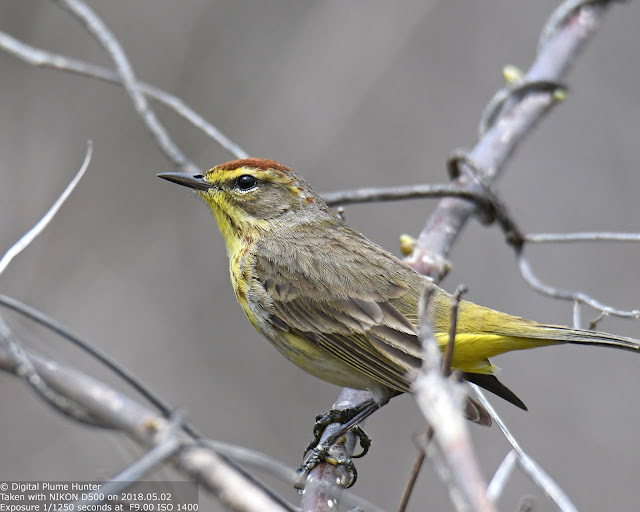 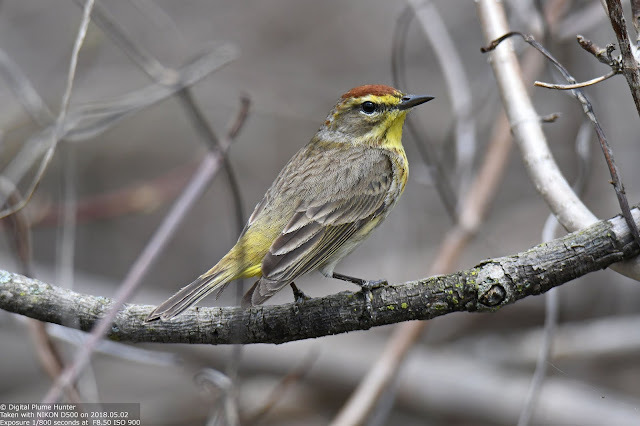 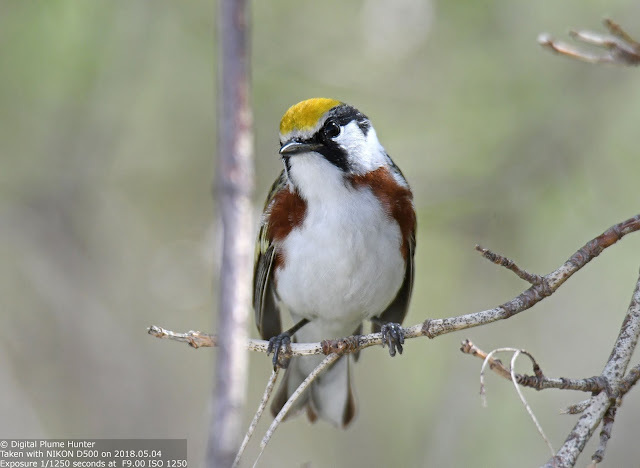 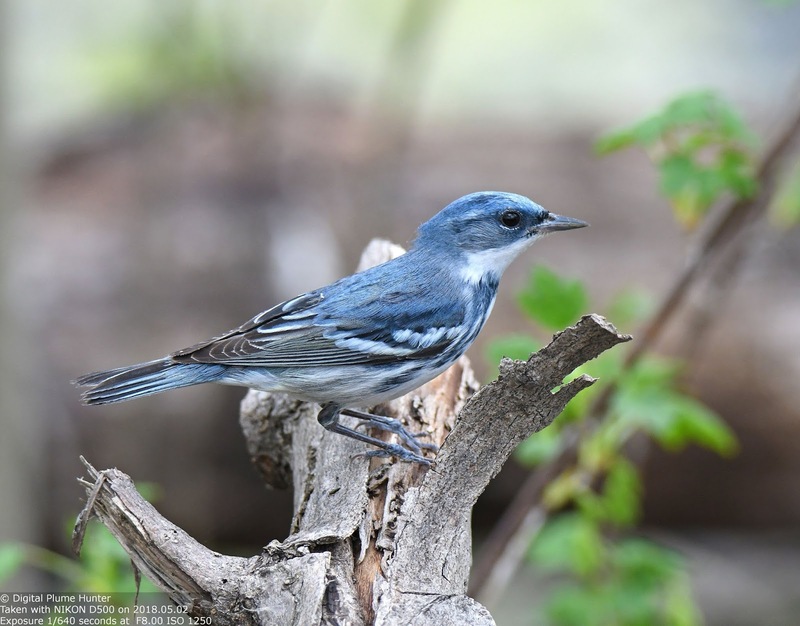 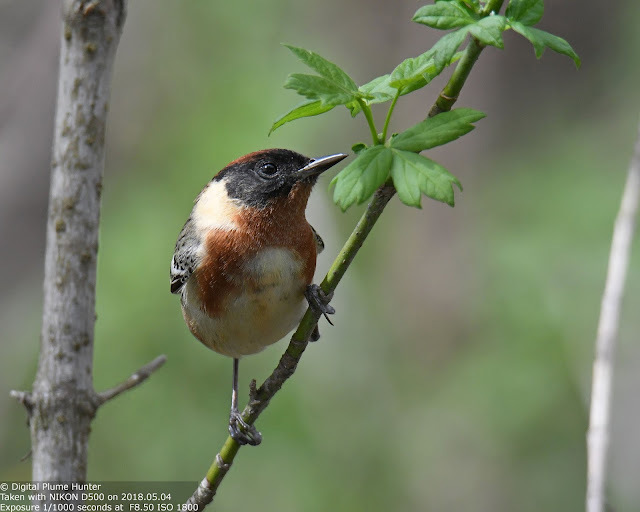 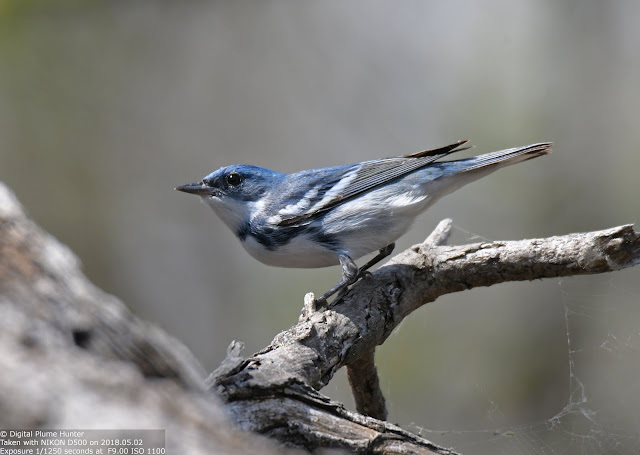 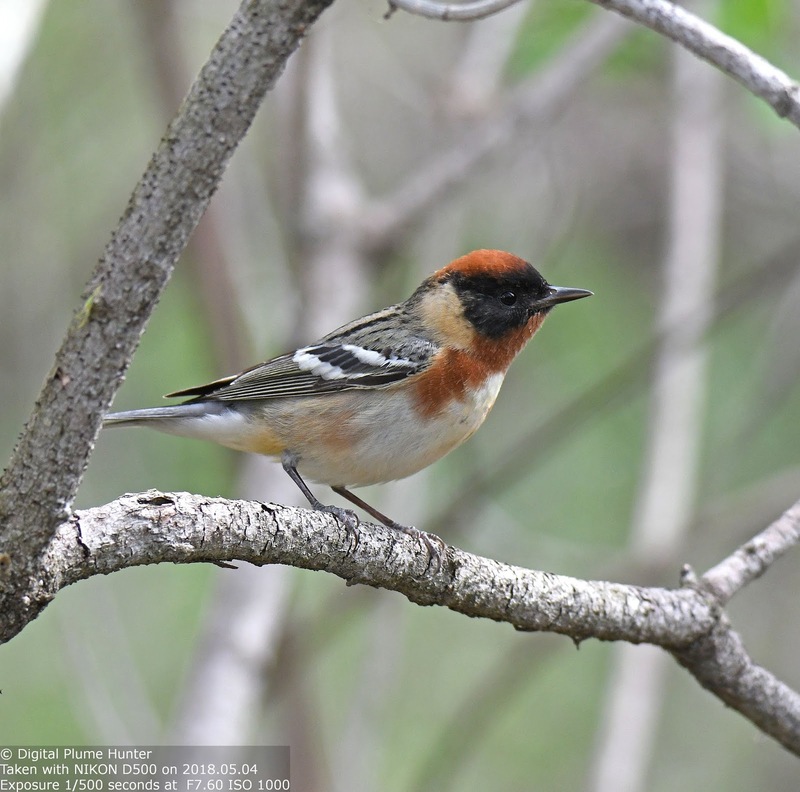 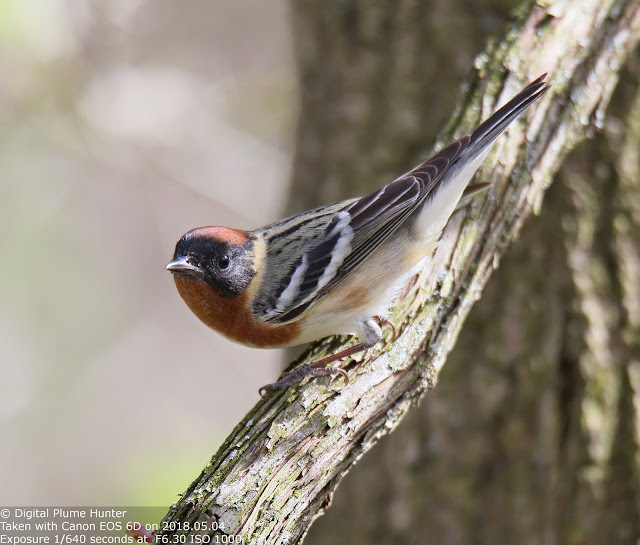 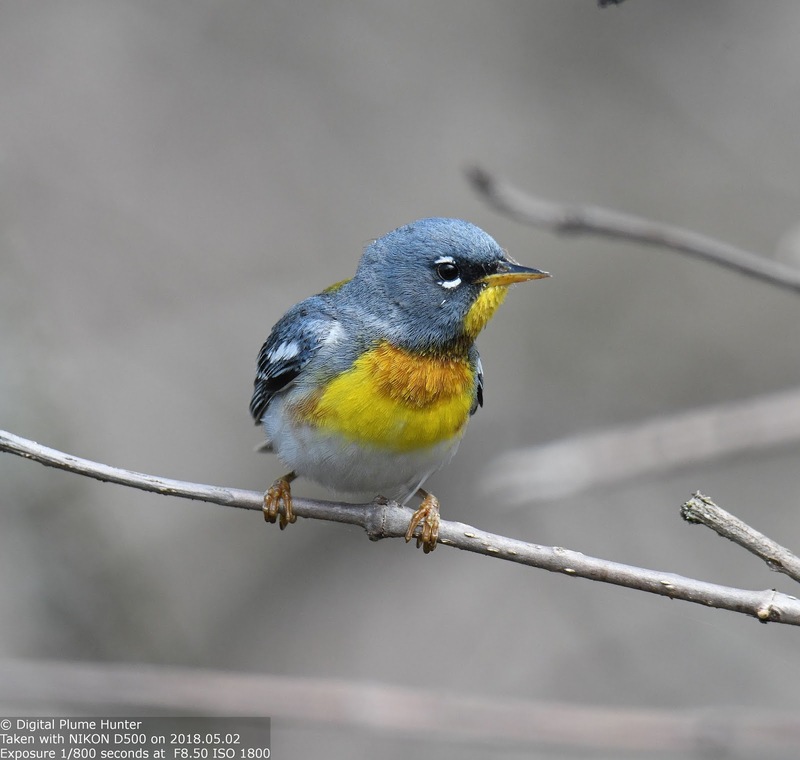 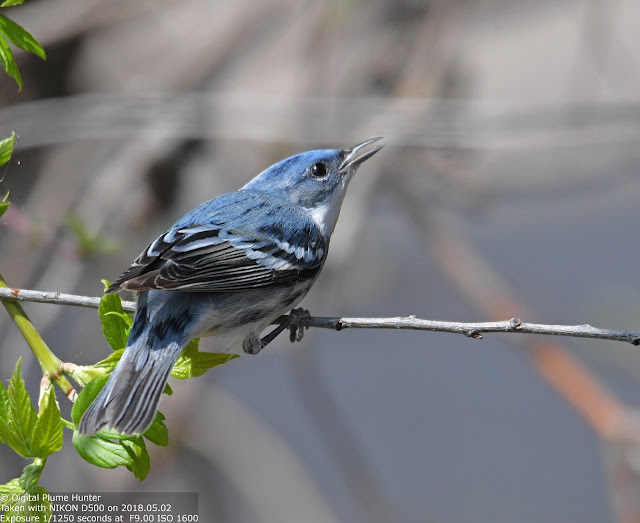 And, yet we humbly offer our best attempt to share the highlights from Spring migration at Magee with the reader in this post. 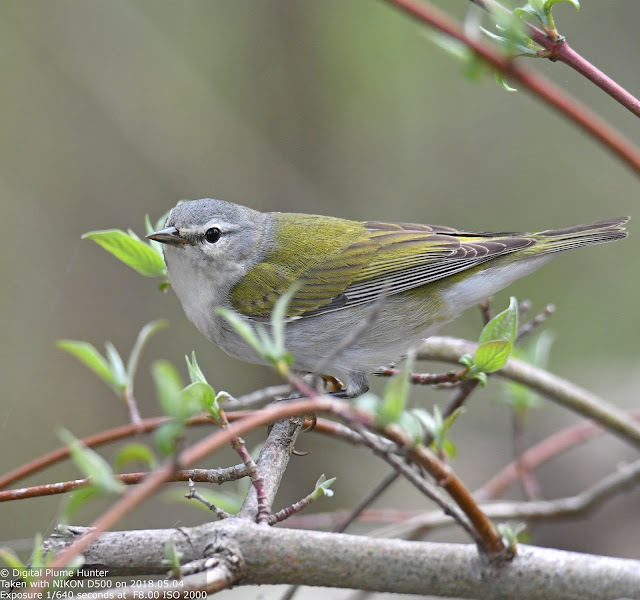 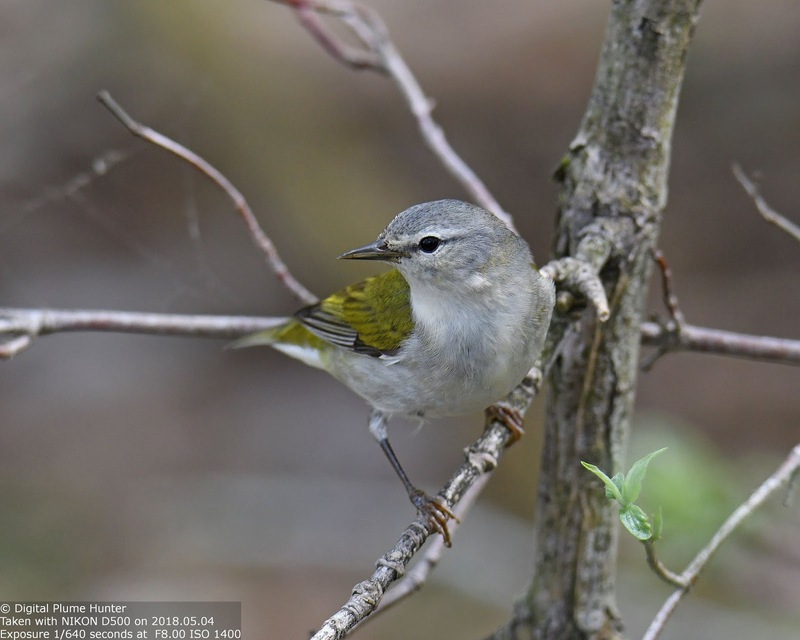 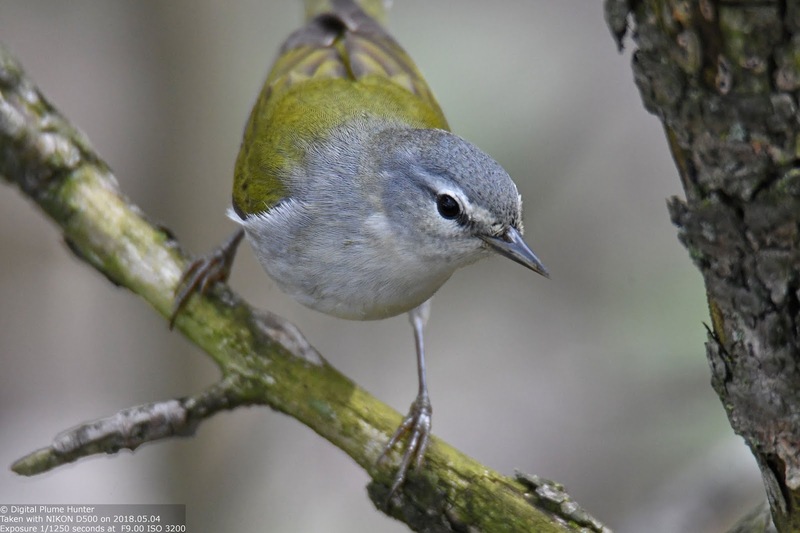 Small wonder then that "May is for Magee" is an apt refrain that serves to highlight the fantastic warbler parade that passes through this fabled hotspot. Hi Hemant. 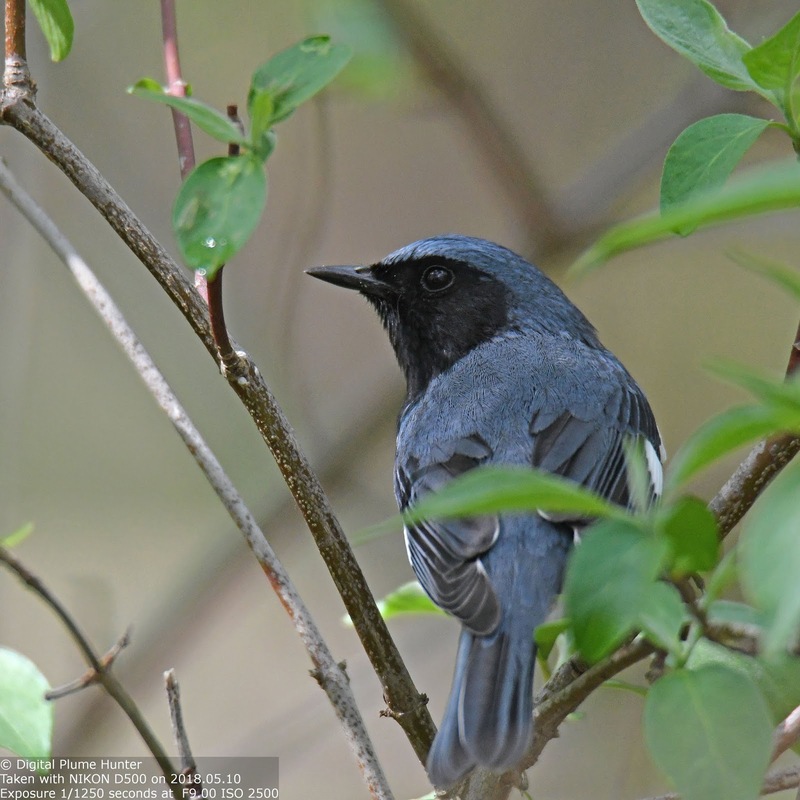 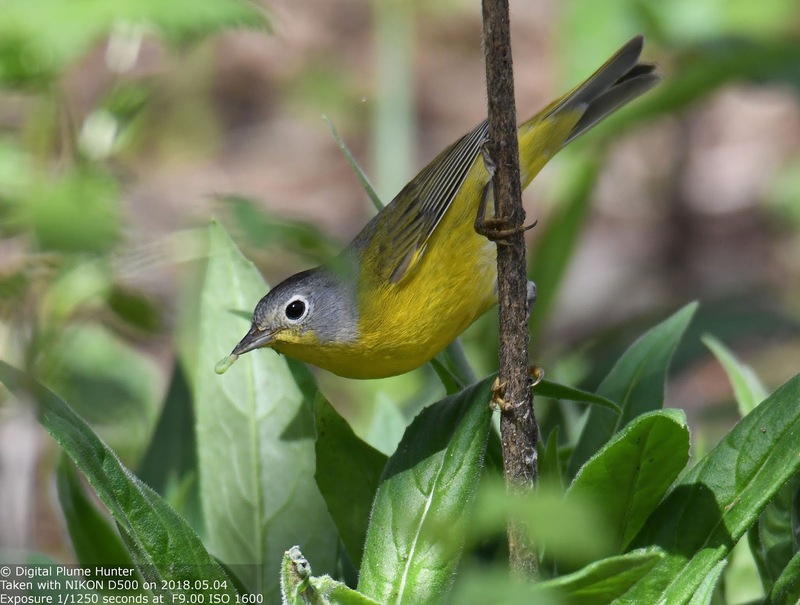 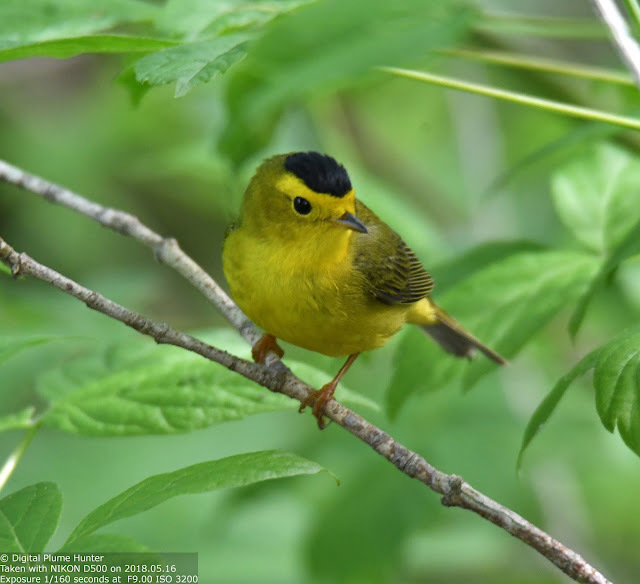 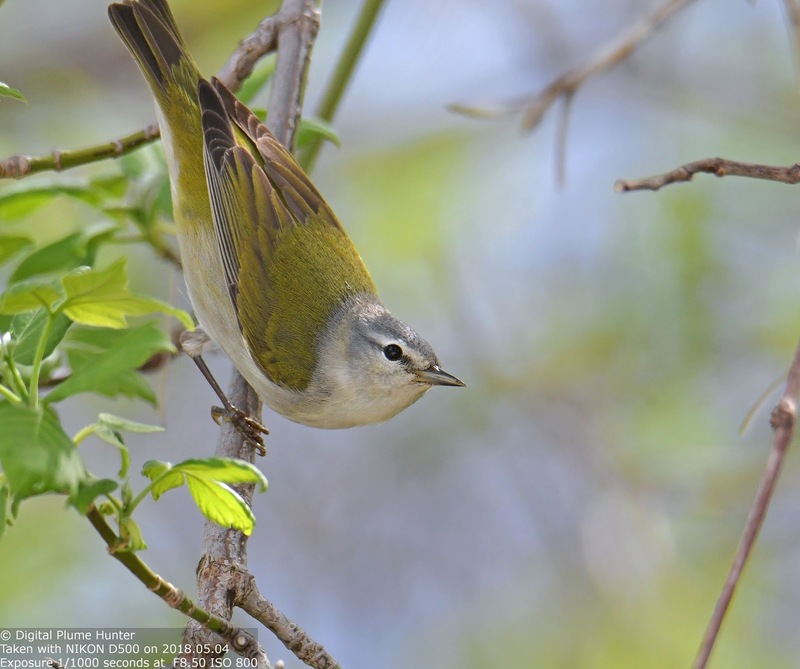 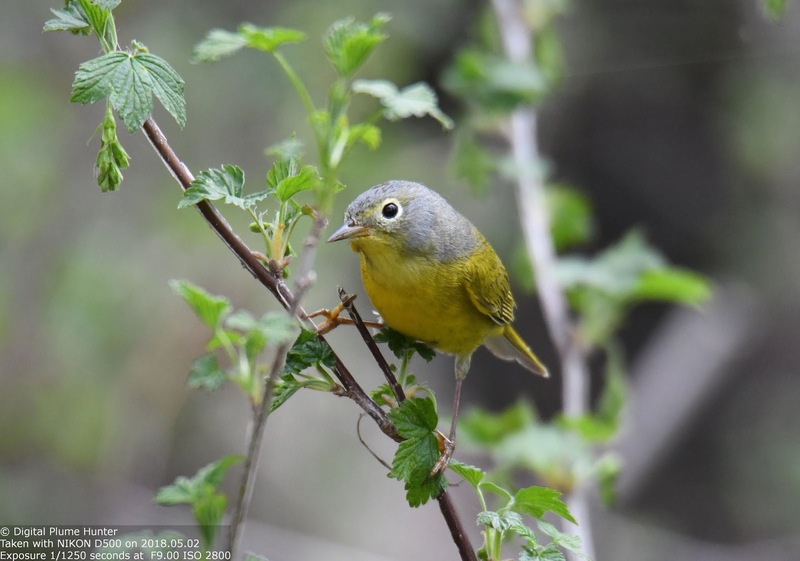 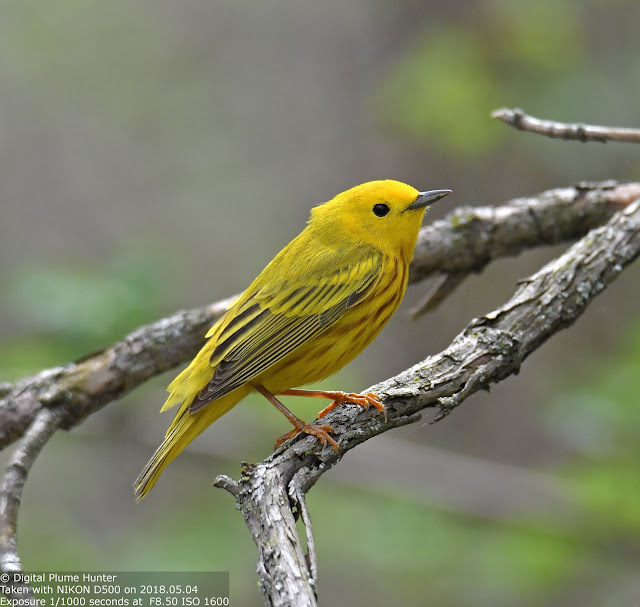 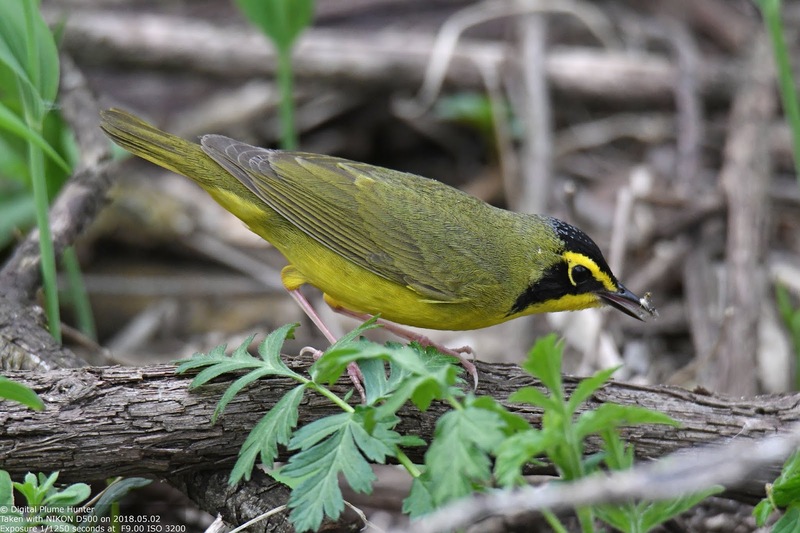 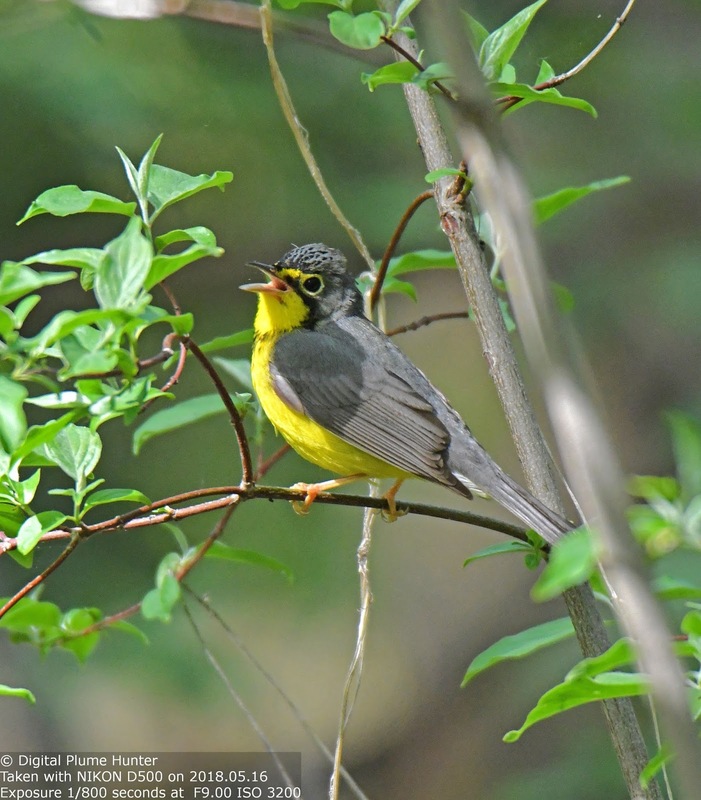 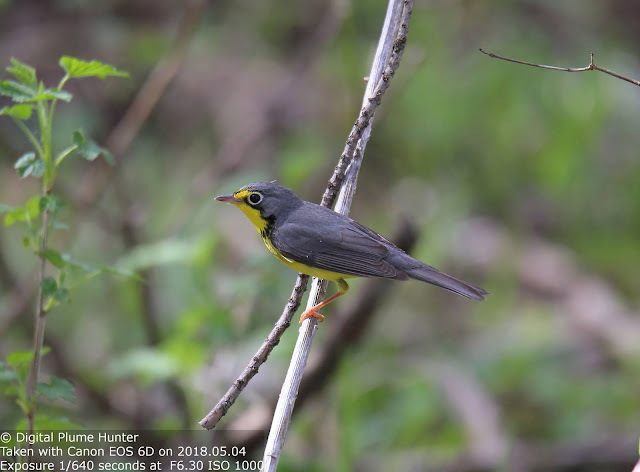 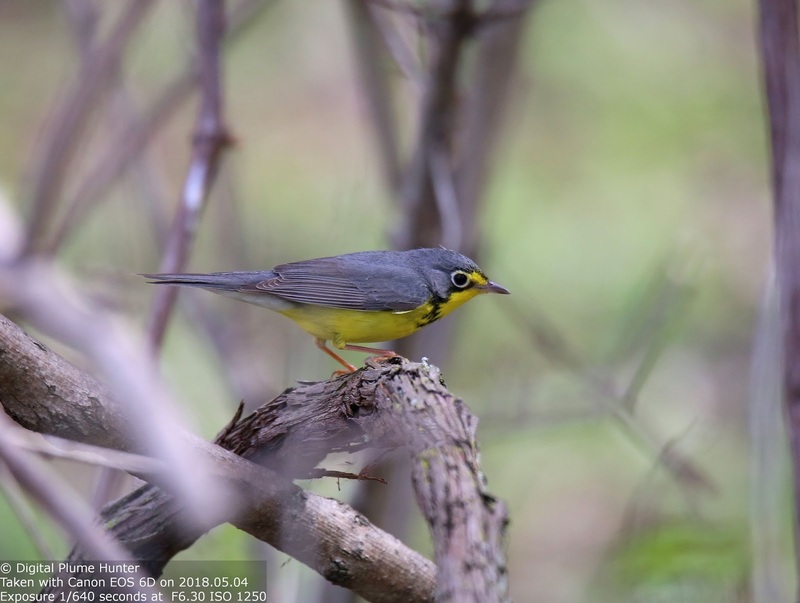 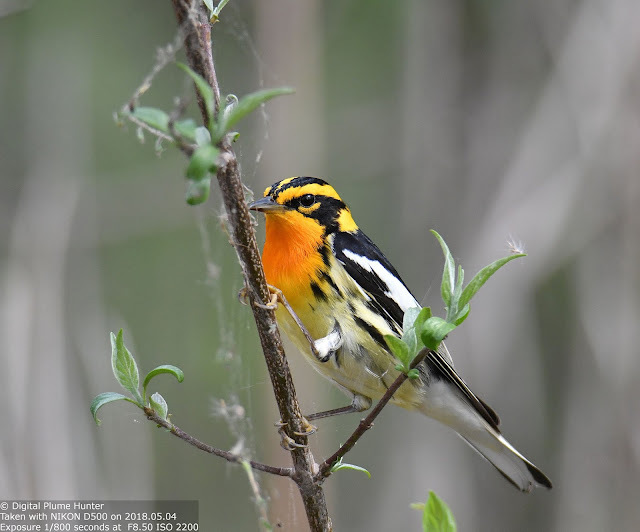 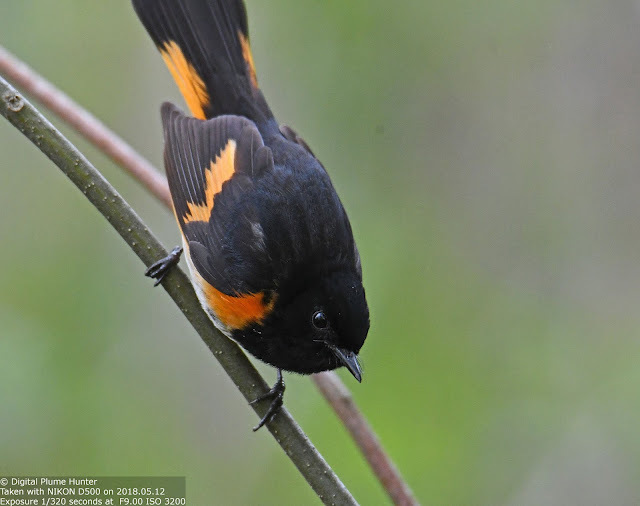 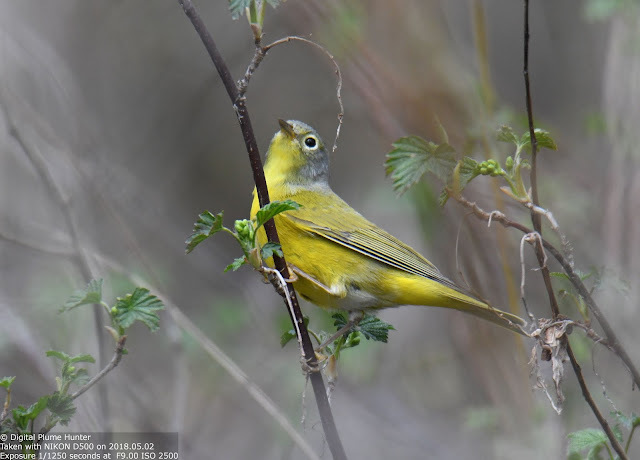 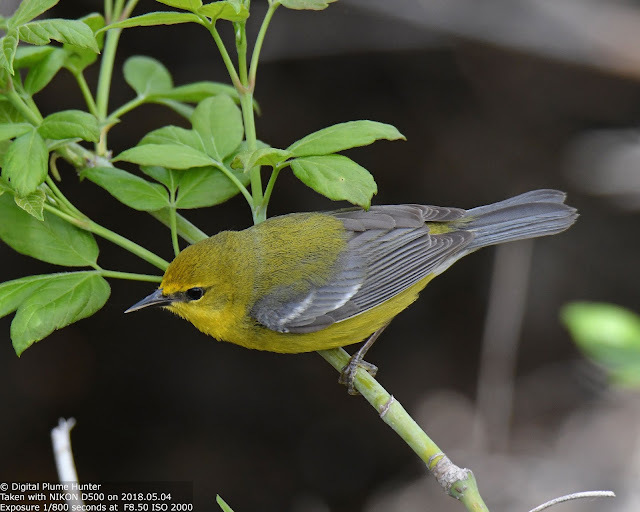 Amazing variety of warblers and great shots! 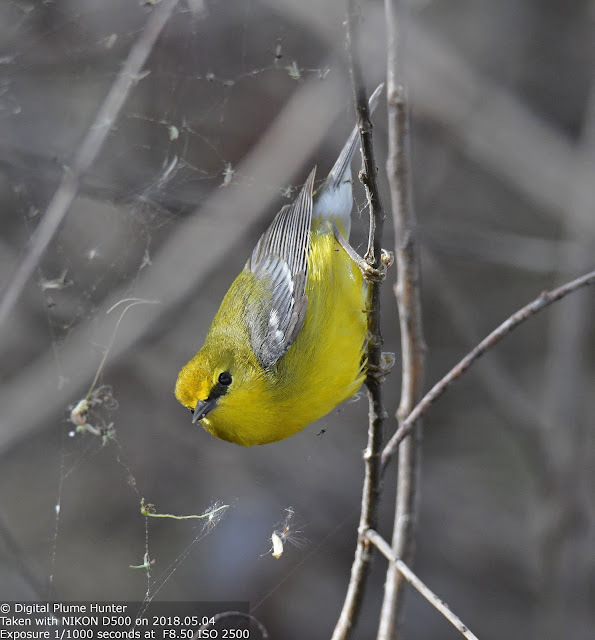 And your writing about the experience is delightful. 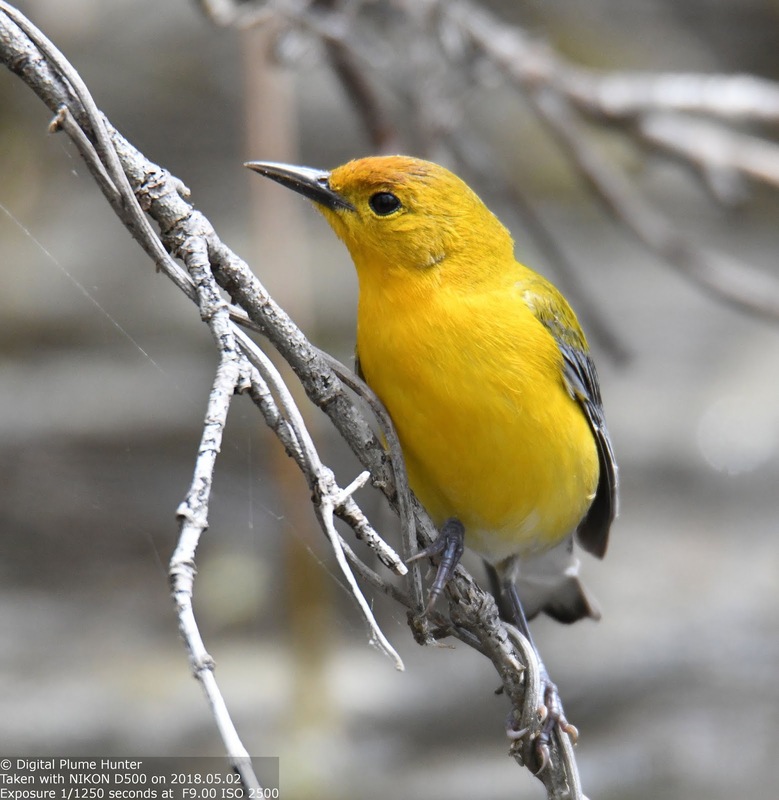 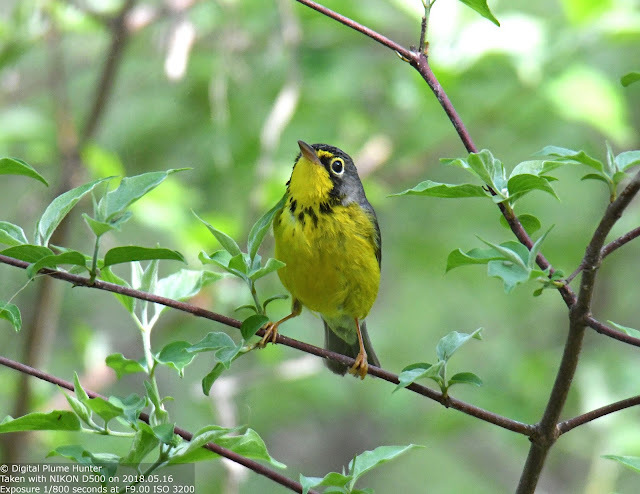 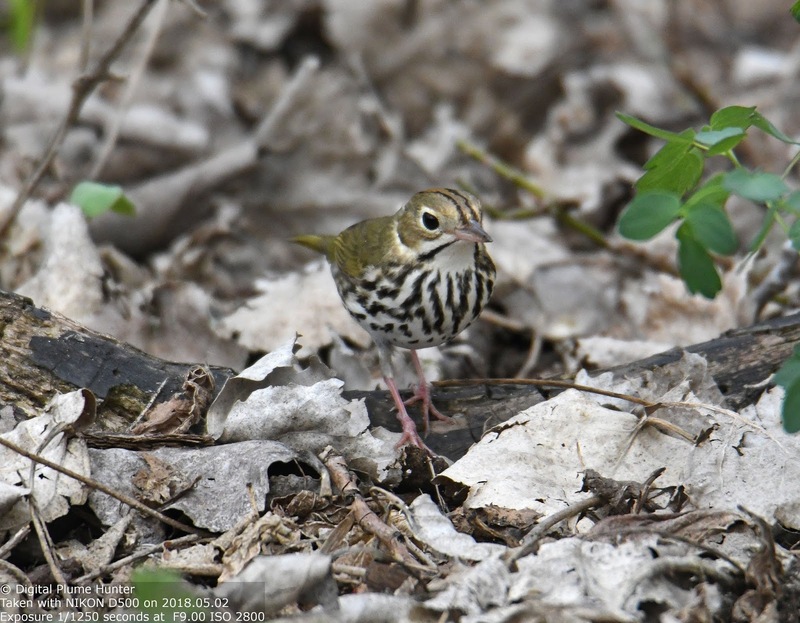 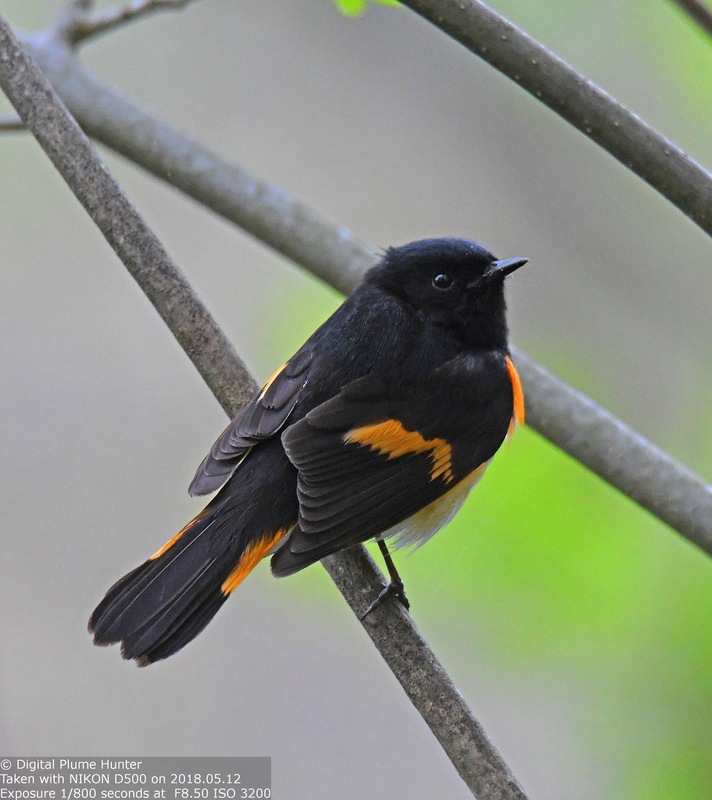 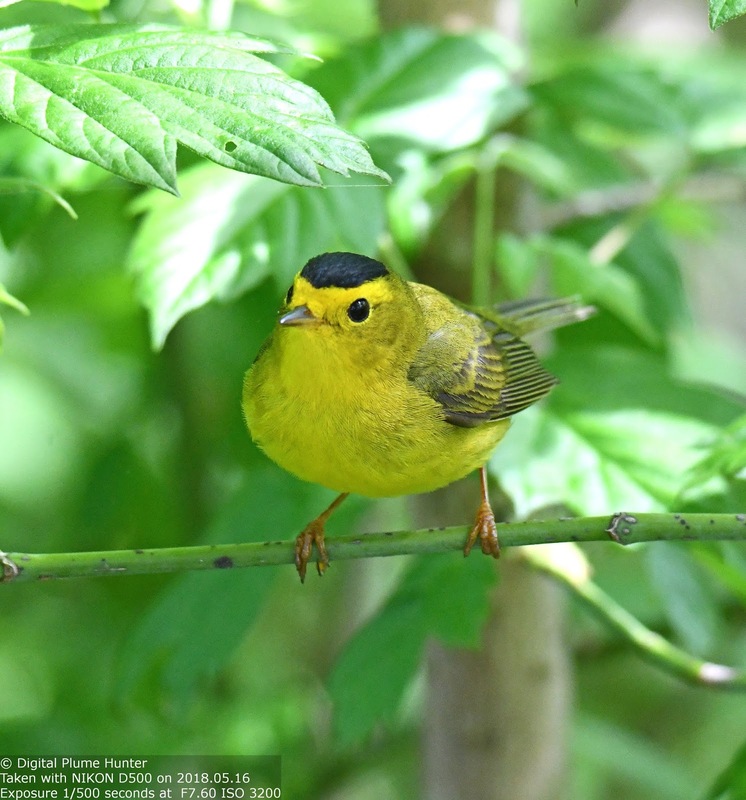 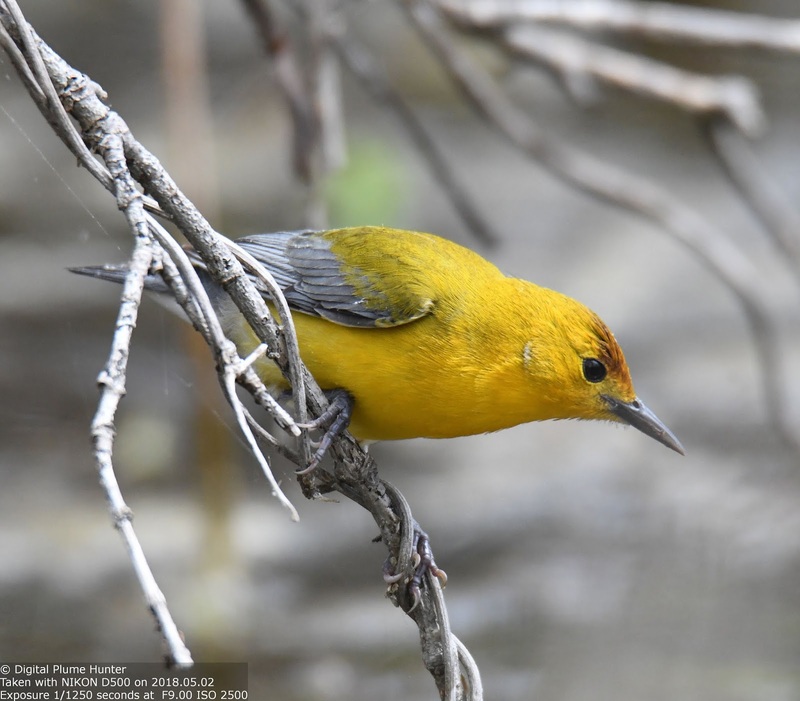 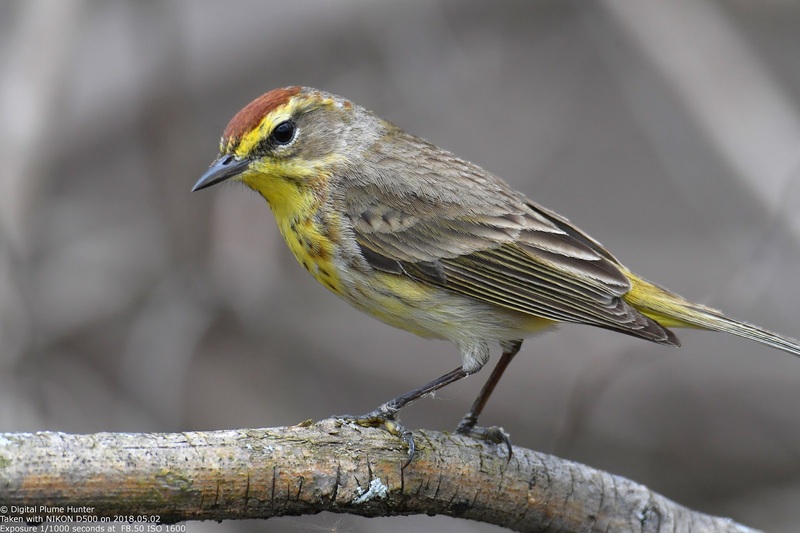 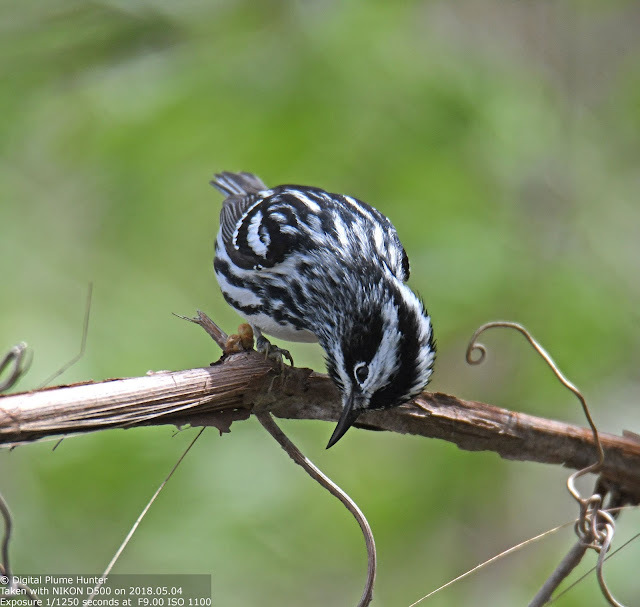 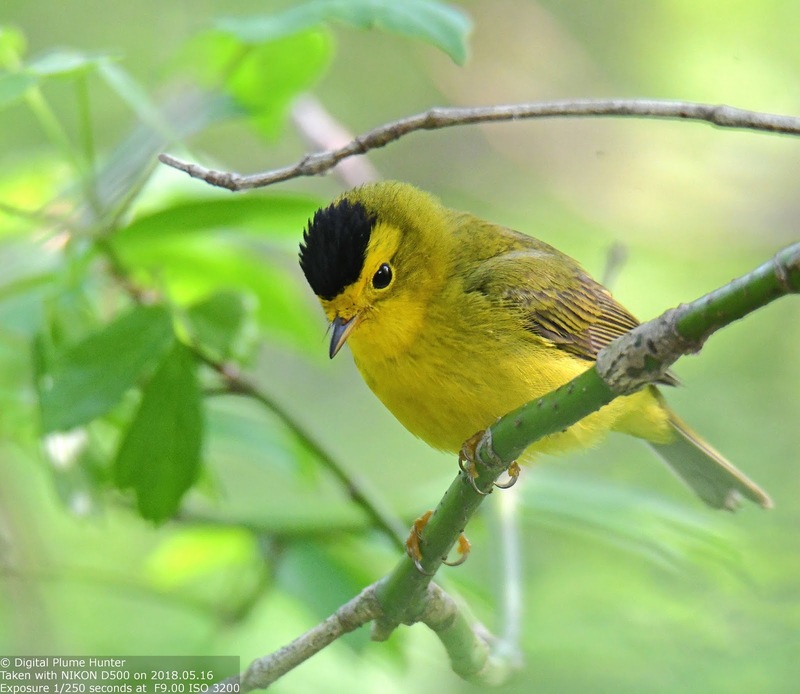 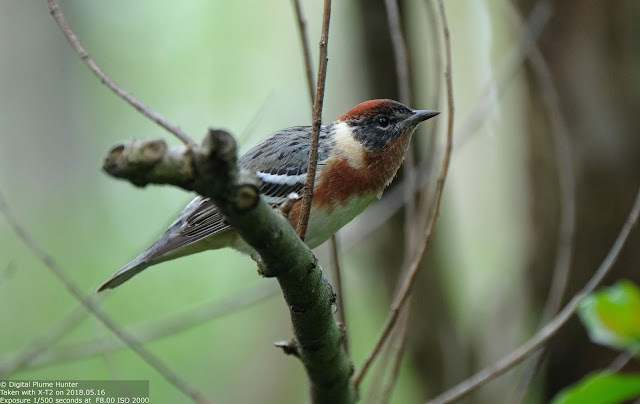 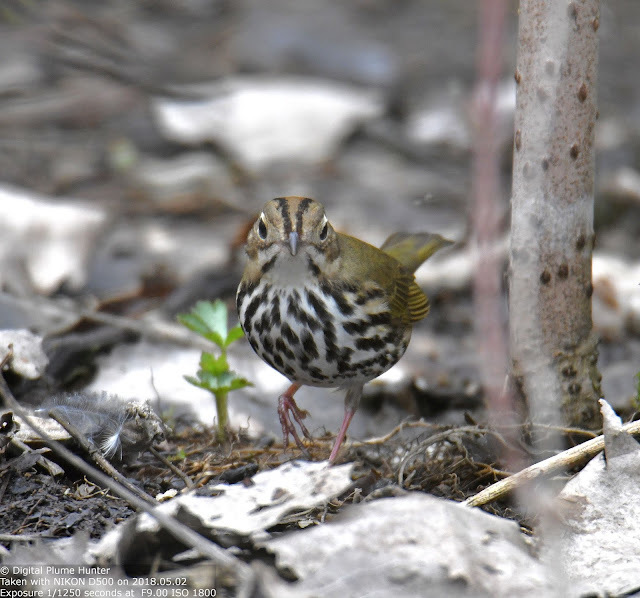 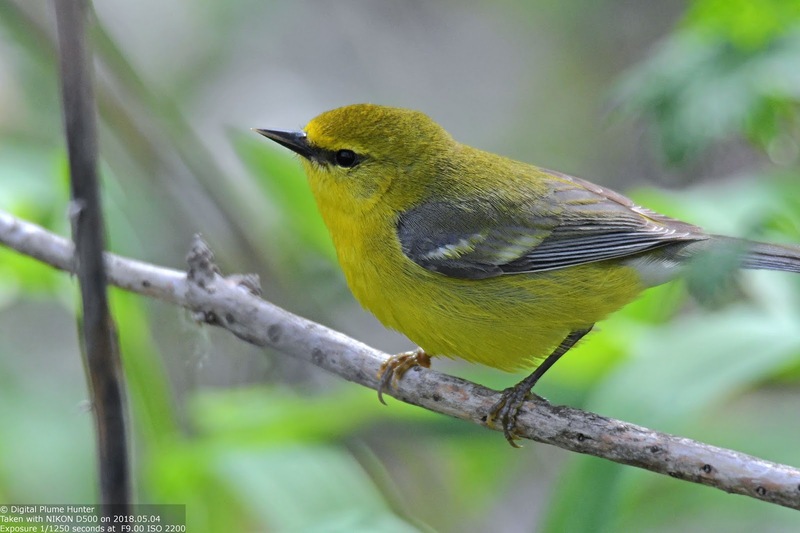 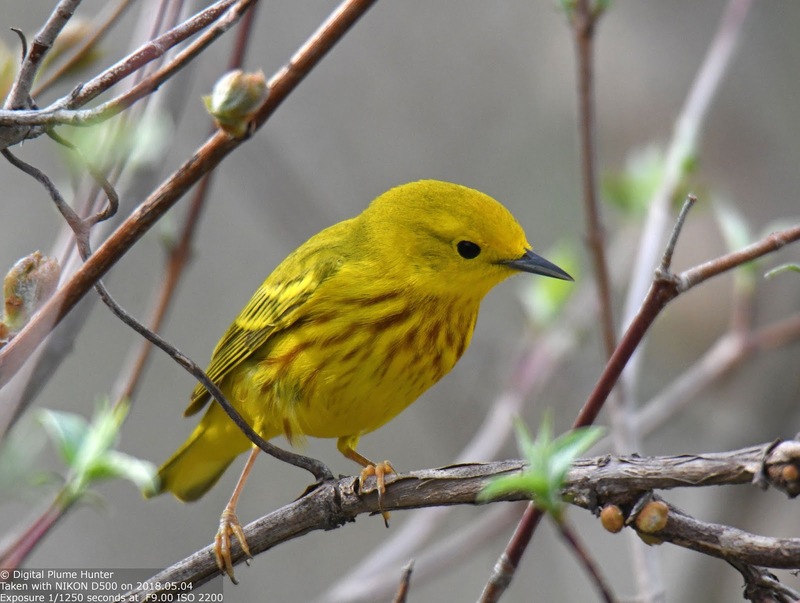 Hi Kari -- it's been an incredible experience observing the warblers this Spring! Thanks for the comment!